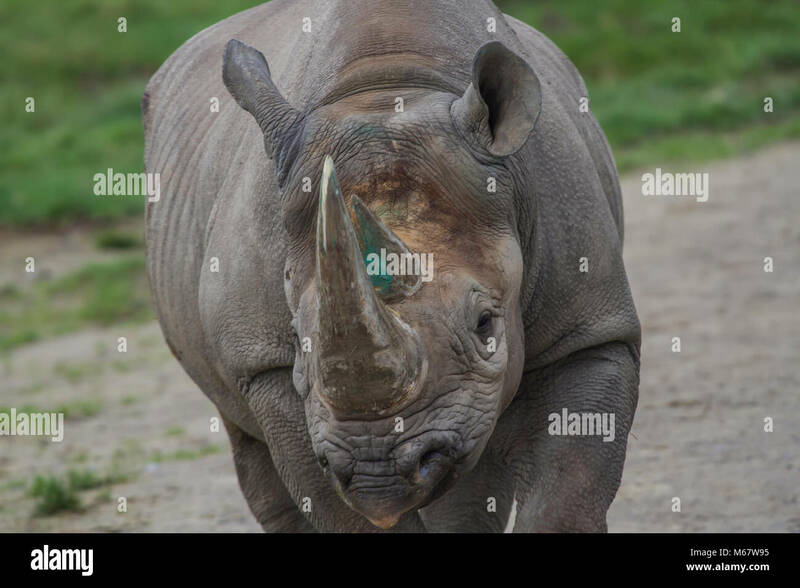 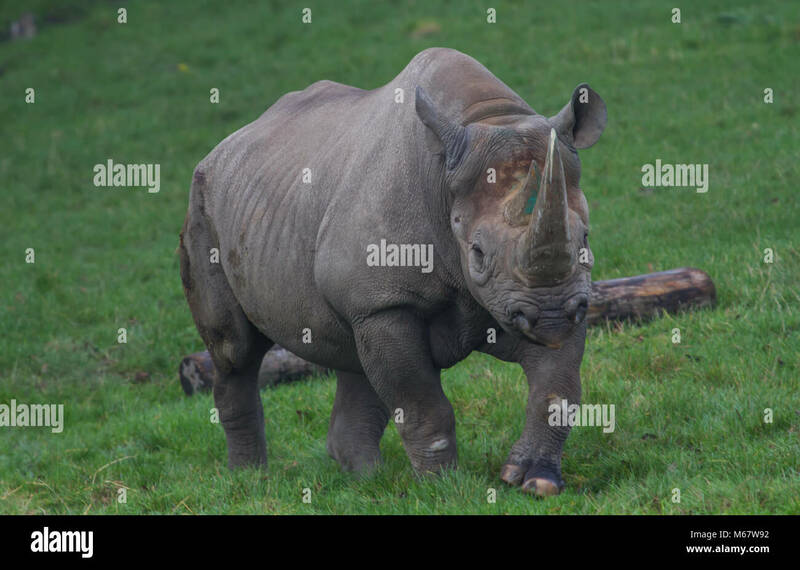 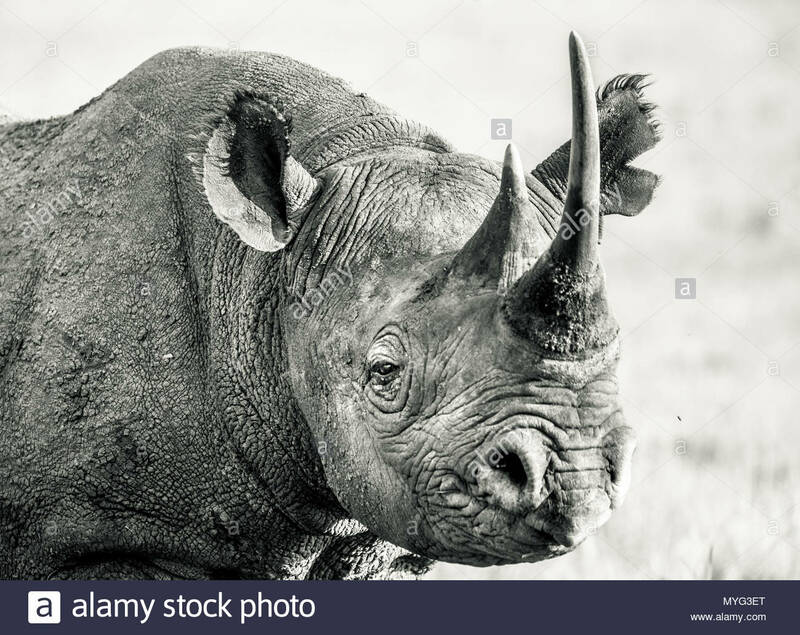 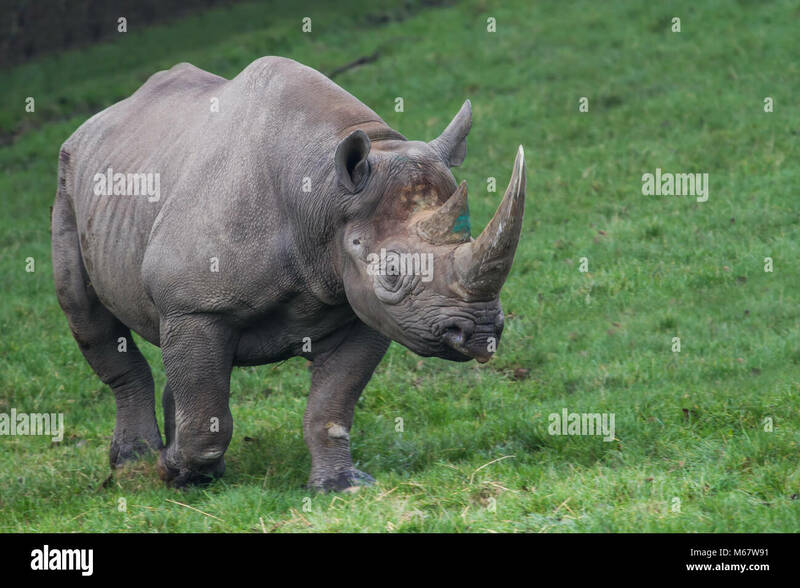 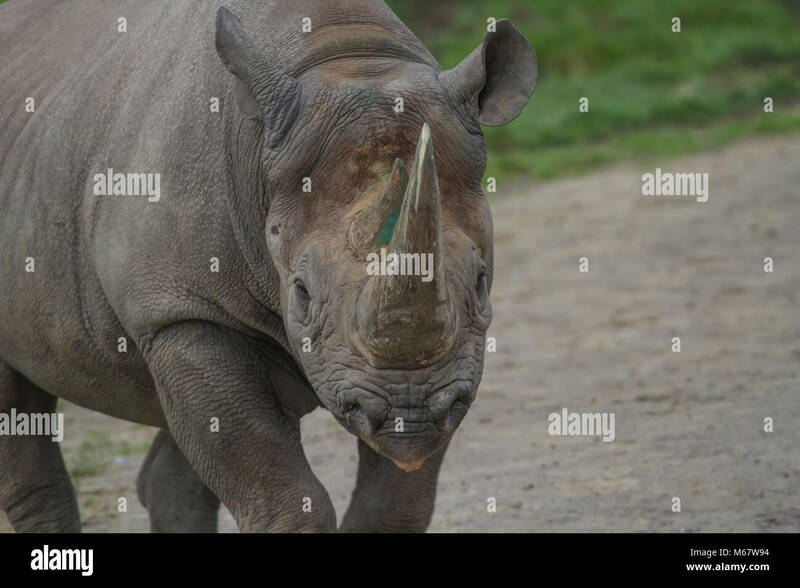 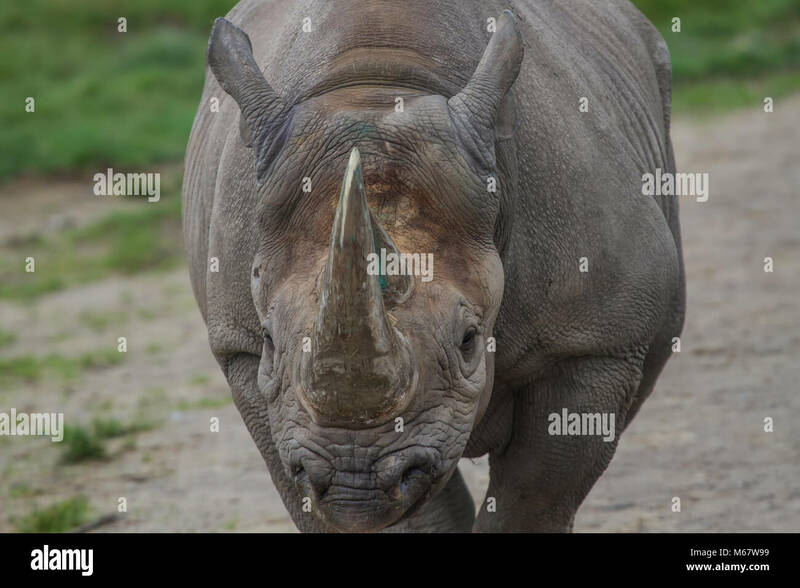 Portrait of a Critically Endangered Black Rhino in Solio Rhino Sanctuary. 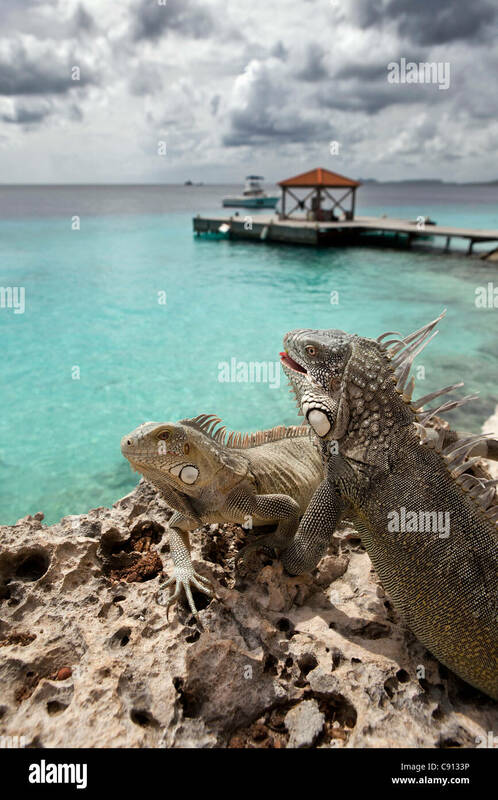 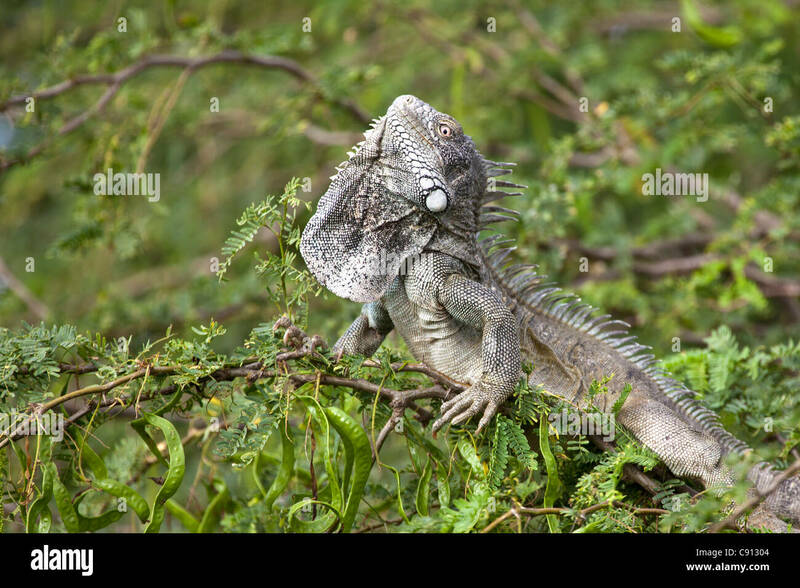 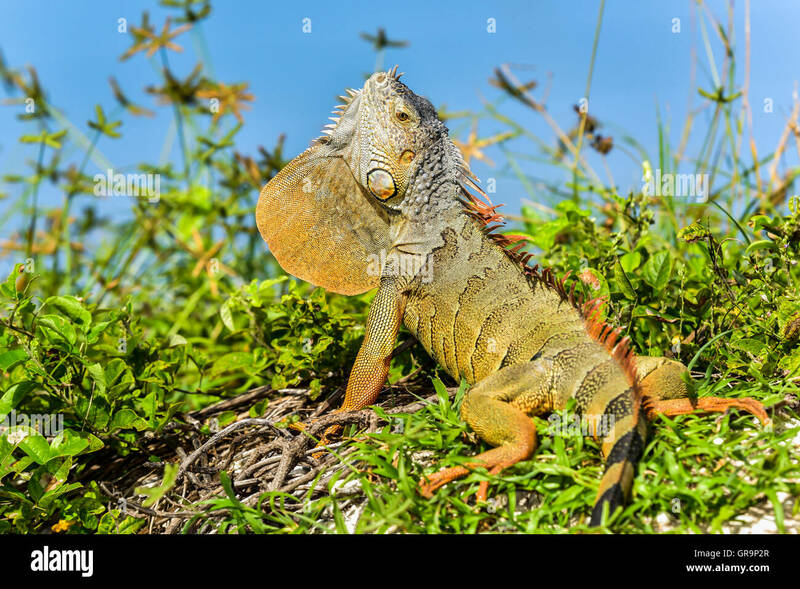 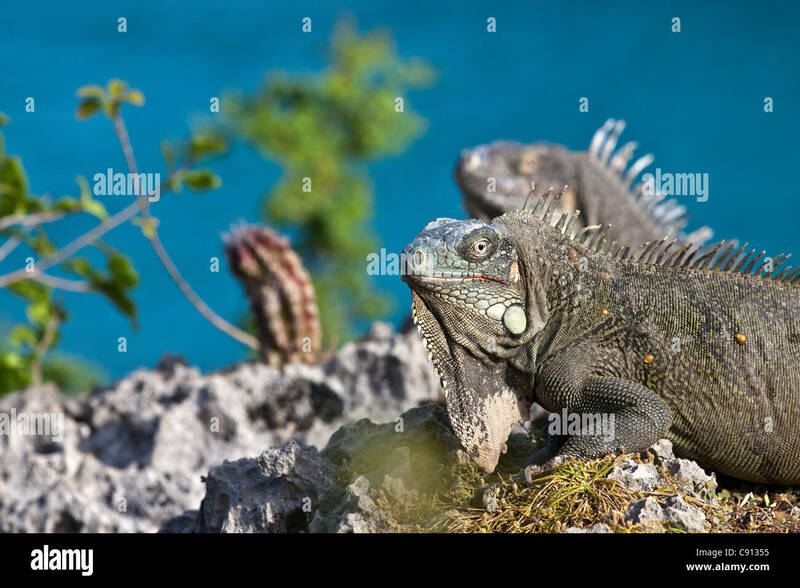 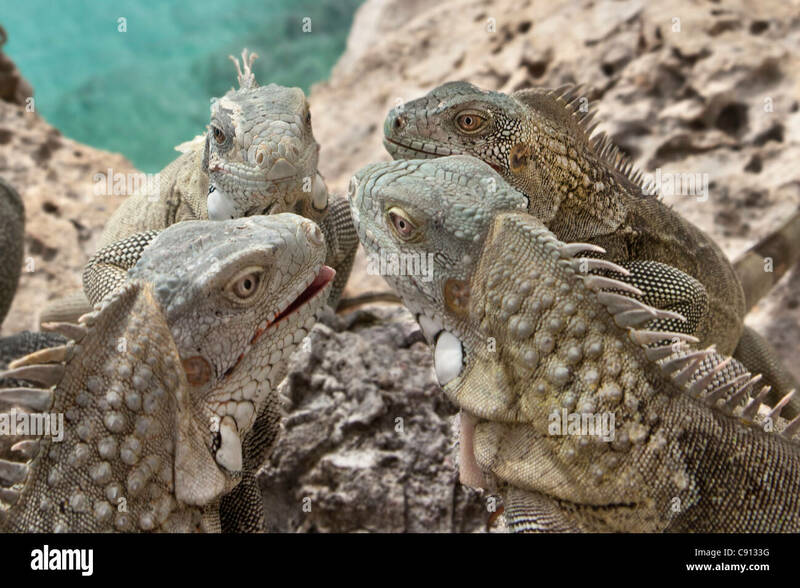 The Netherlands, Bonaire Island, Dutch Caribbean, Kralendijk, Green Iguana ( Iguana iguana ). 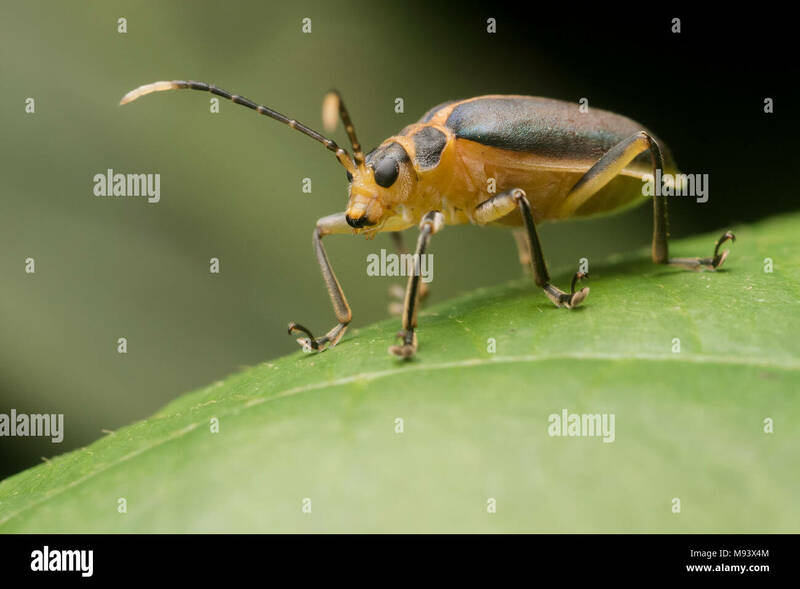 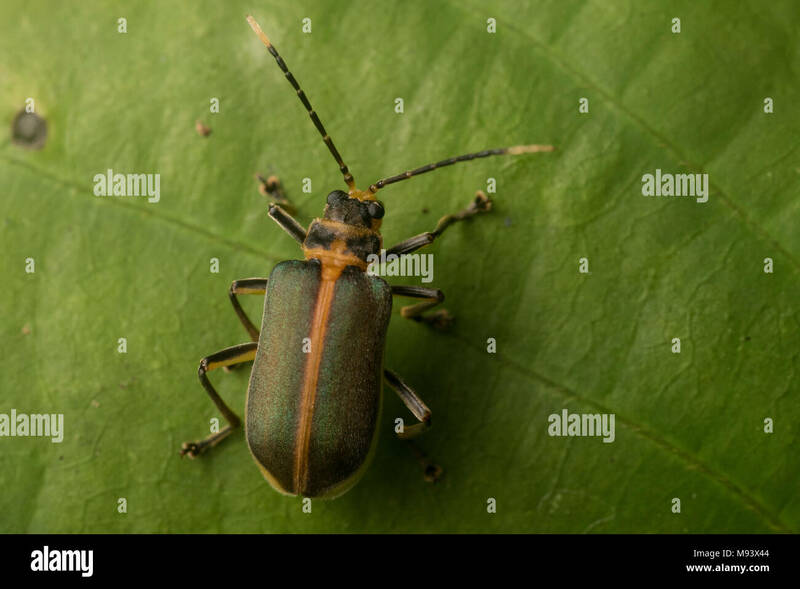 A leaf beetle (Family Chrysomelidae) from Peru. 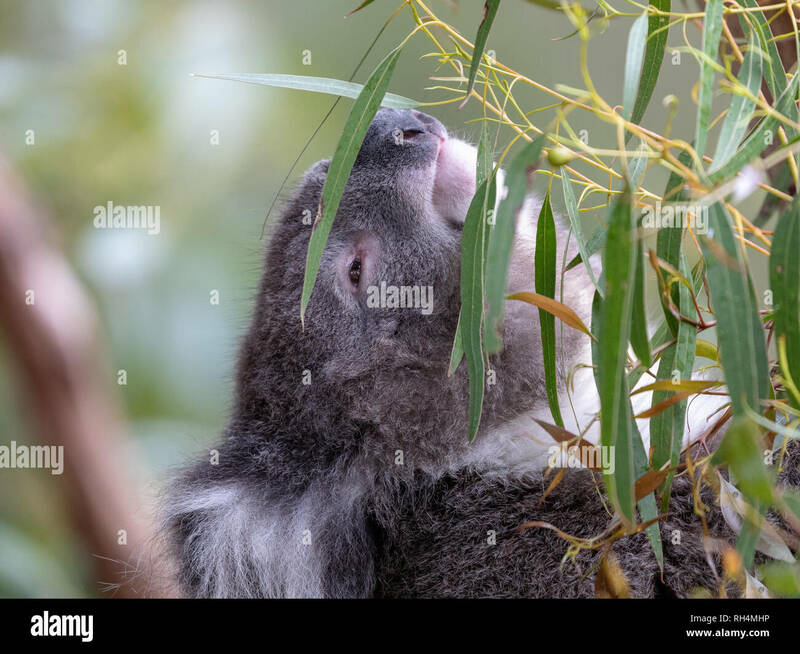 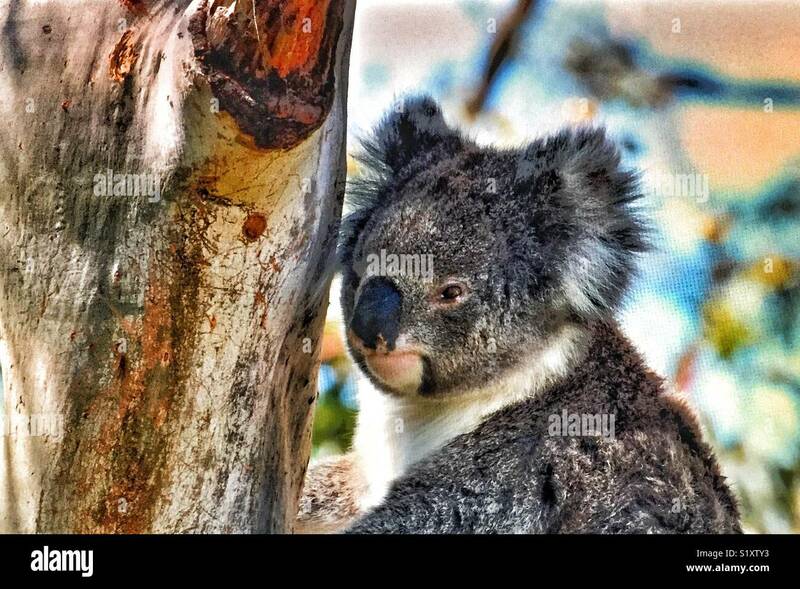 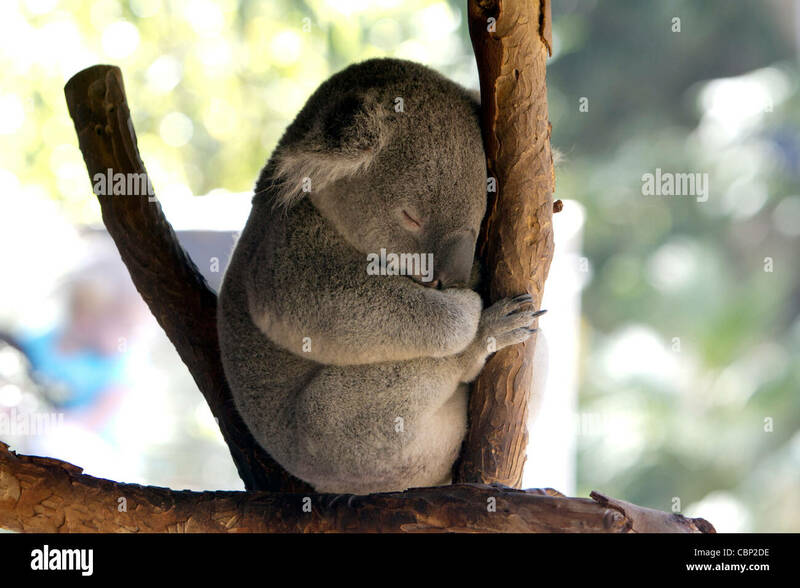 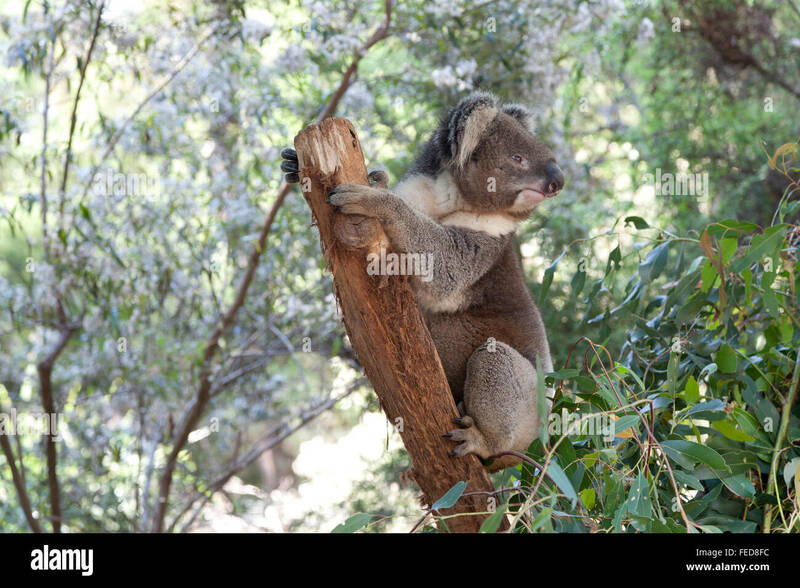 A Koala (Phascolarctos cinereus) a arboreal herbivorous marsupial native to Australia. 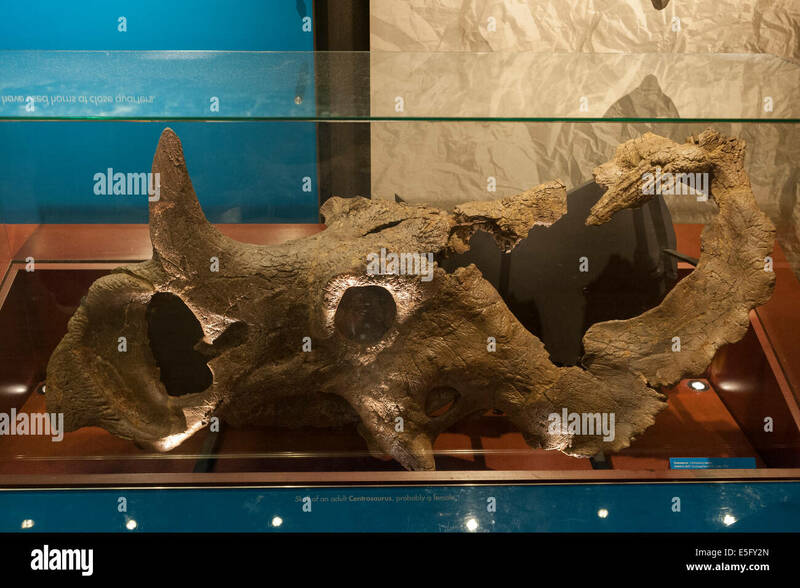 Skull of an adult Centrosaurus sp., herbivorous ceratopsian dinosaurs from the late Cretaceous of Canada. 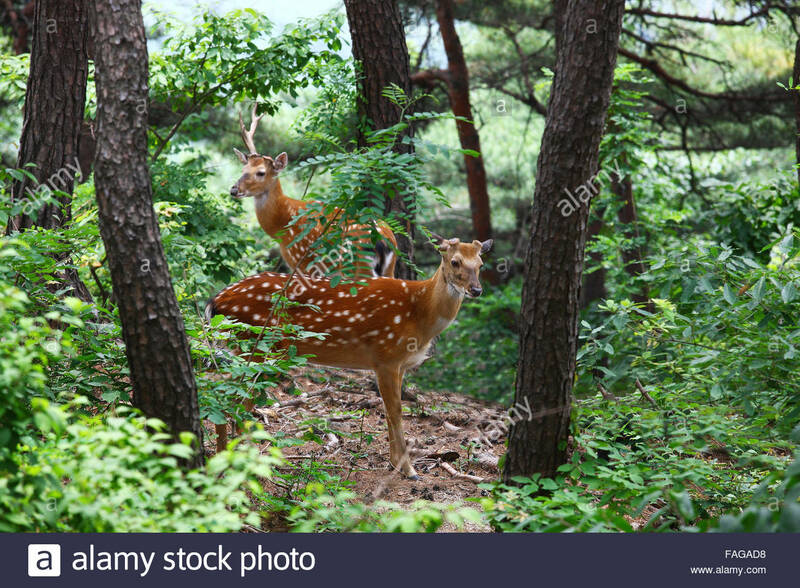 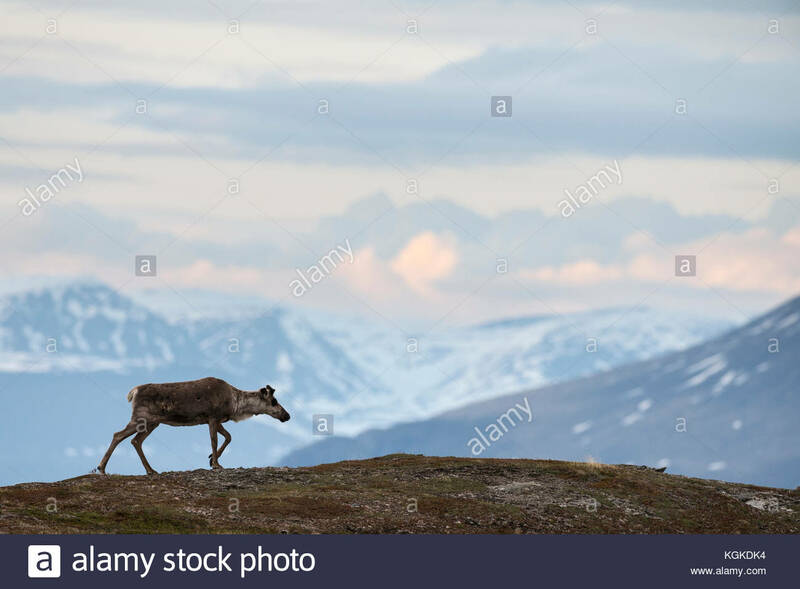 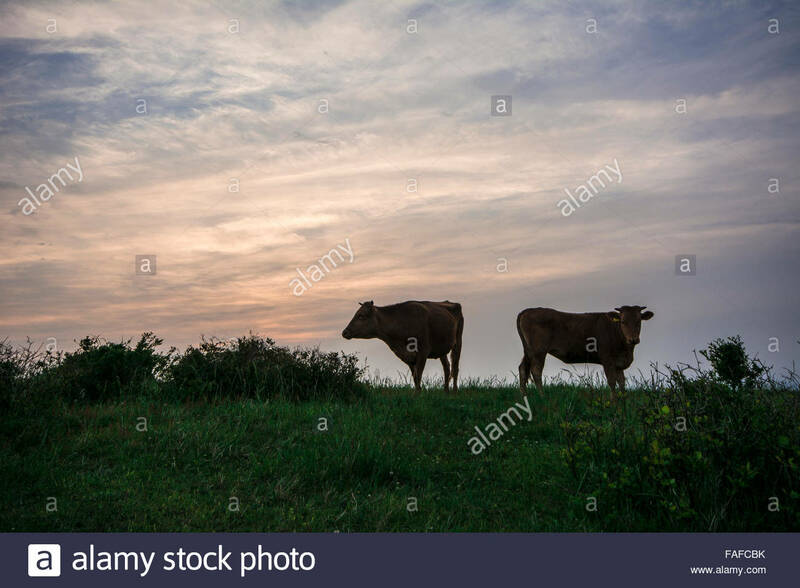 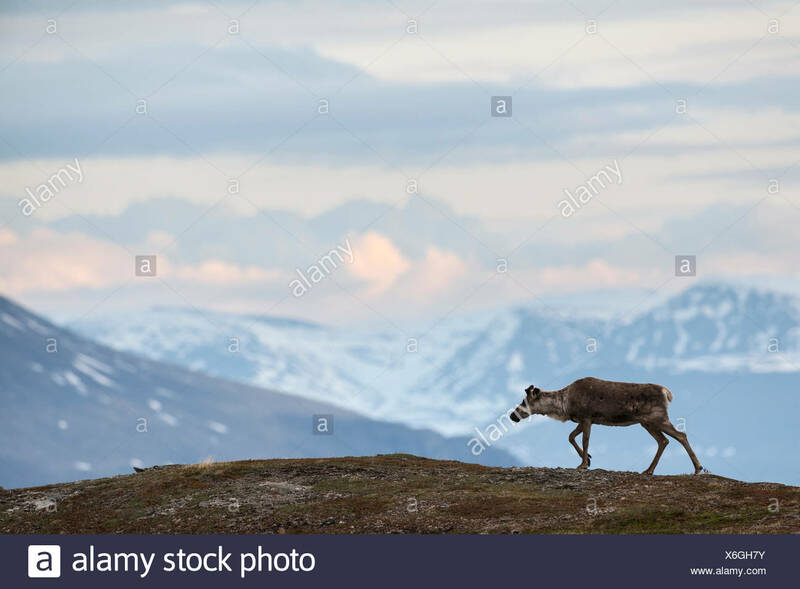 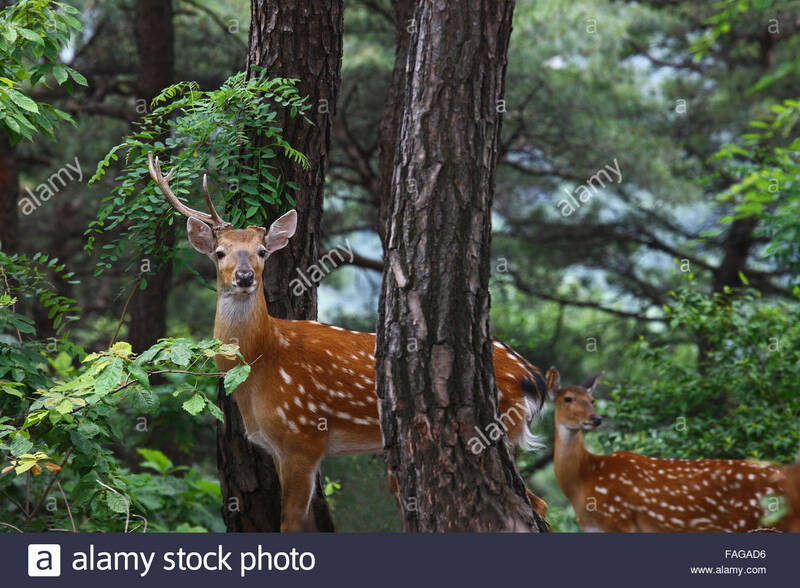 Reindeer, Rangifer tarandus, walking in mountain landscape. 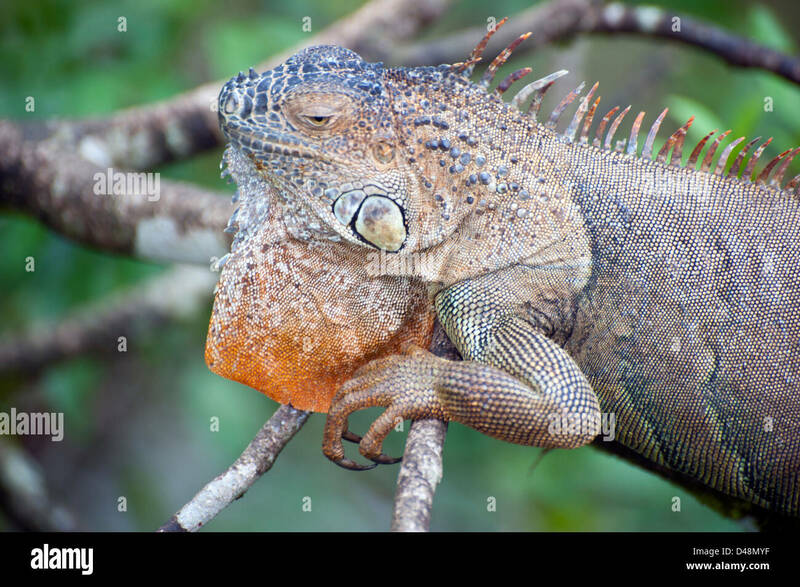 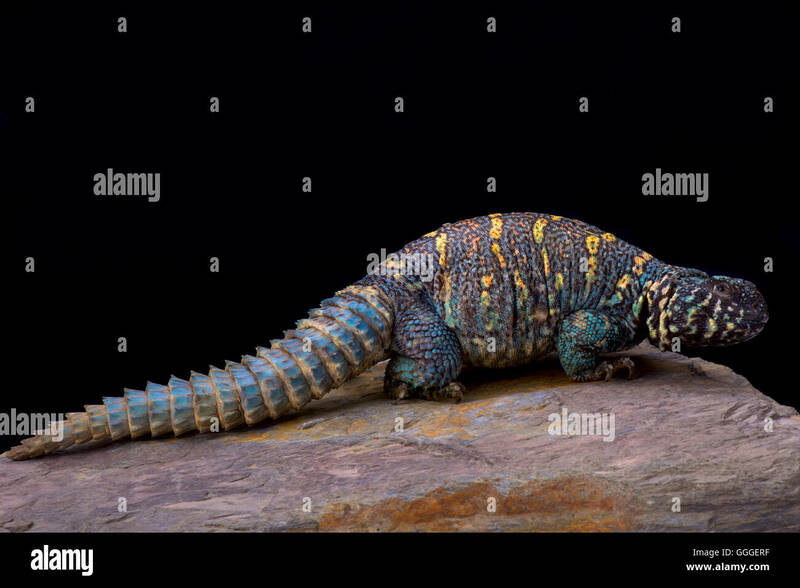 Iguana is a genus of herbivorous lizards that are native to tropical areas of Mexico, Central America, South America and Caribbean. 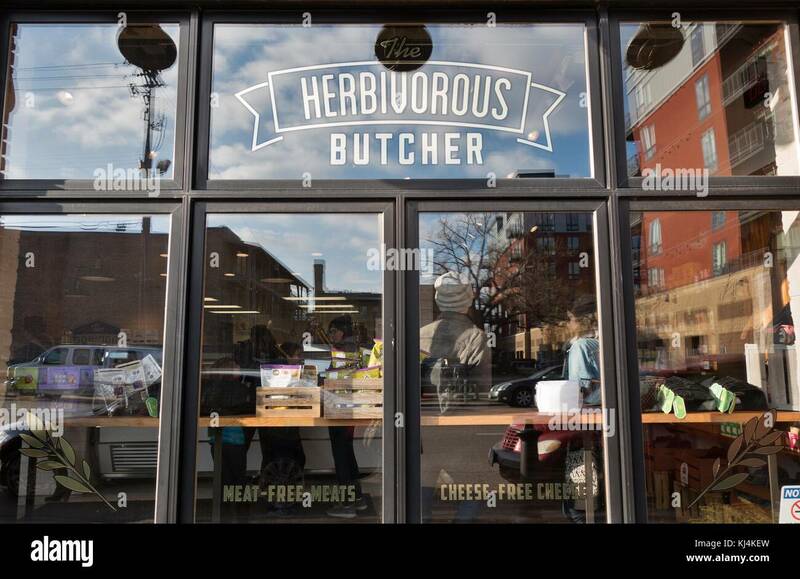 The store front of The Herbivorous Butcher shop in Minneapolis, Minnesota, USA. 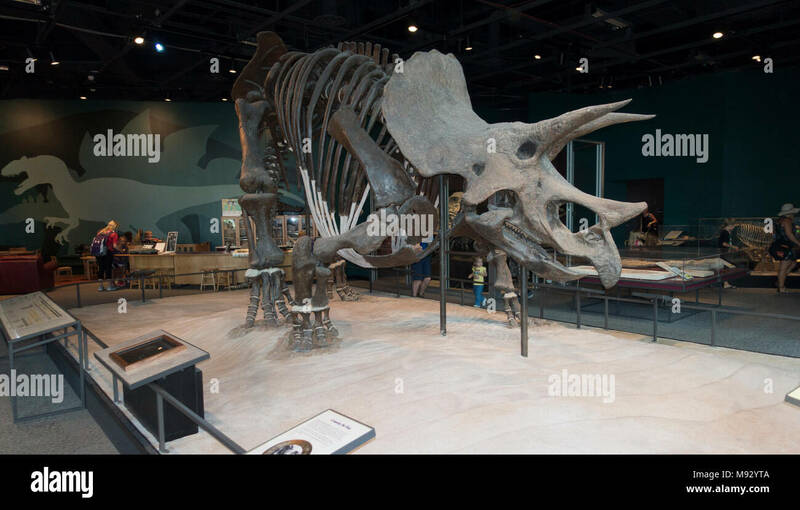 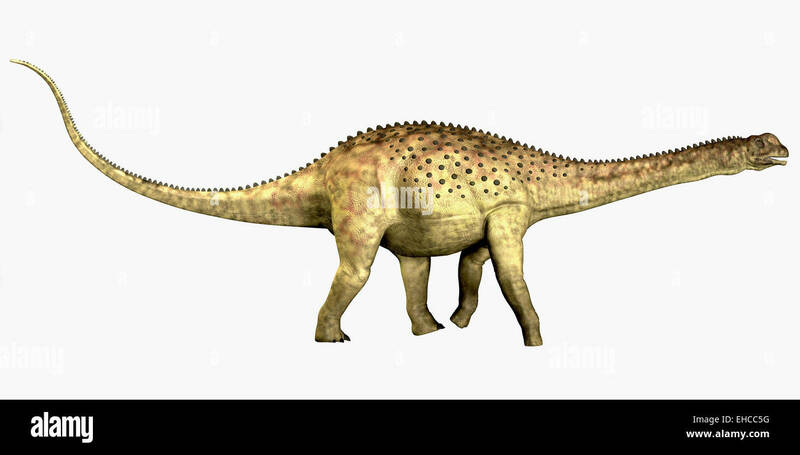 Uberabatitan was a herbivorous sauropod dinosaur that lived in the Cretaceous Period of Brazil. 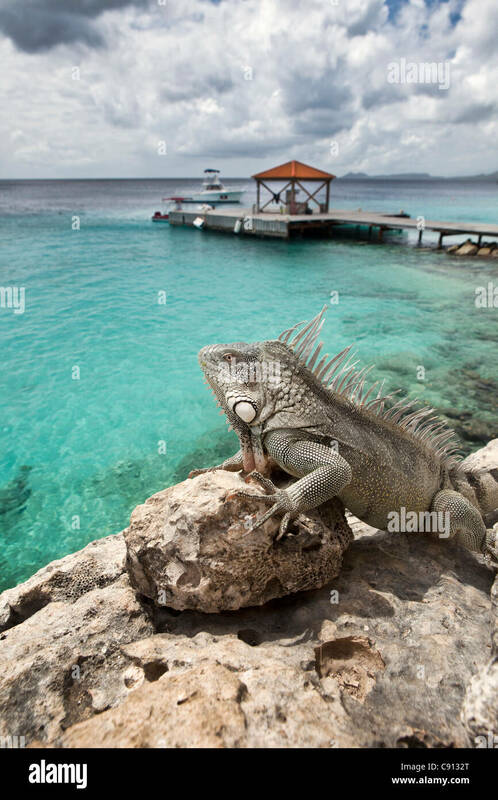 The Netherlands, Bonaire Island, Dutch Caribbean, Kralendijk, Green Iguana ( Iguana iguana ) near diver's beach and hotel. 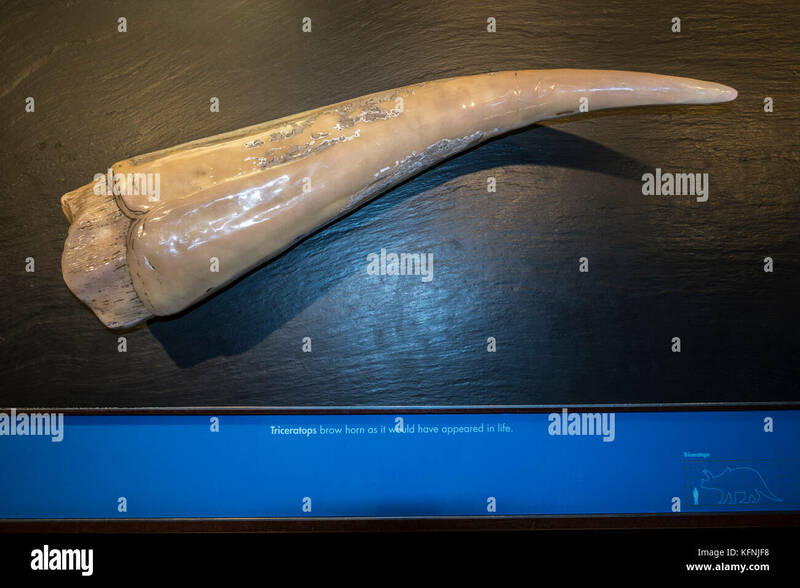 Triceratops (a genus of herbivorous ceratopsid dinosaur) brow horn, on display at the Natural History Museum in Kensington, London, England, UK. 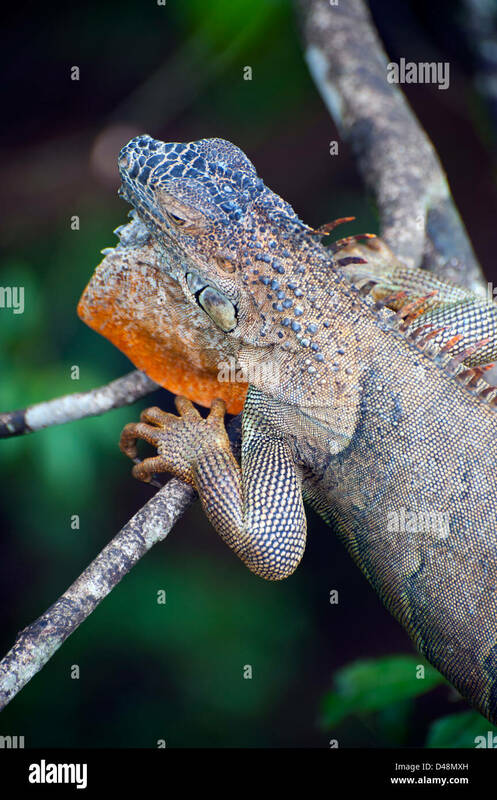 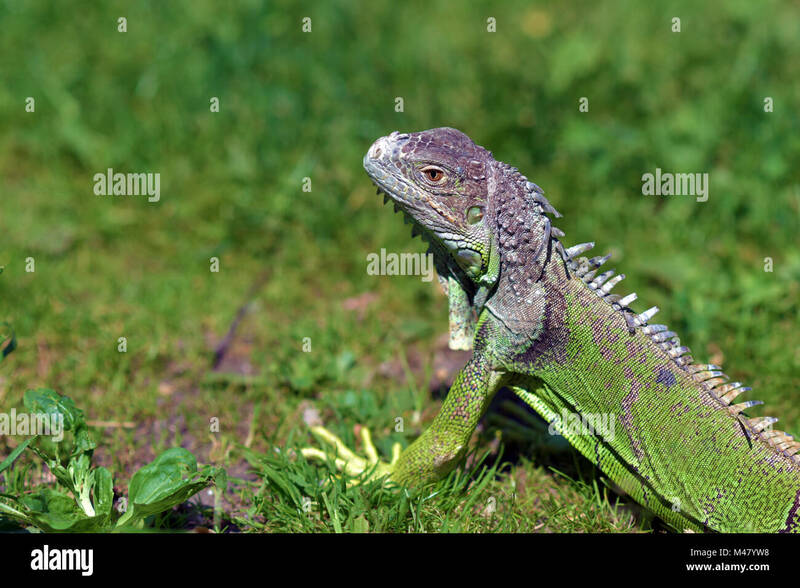 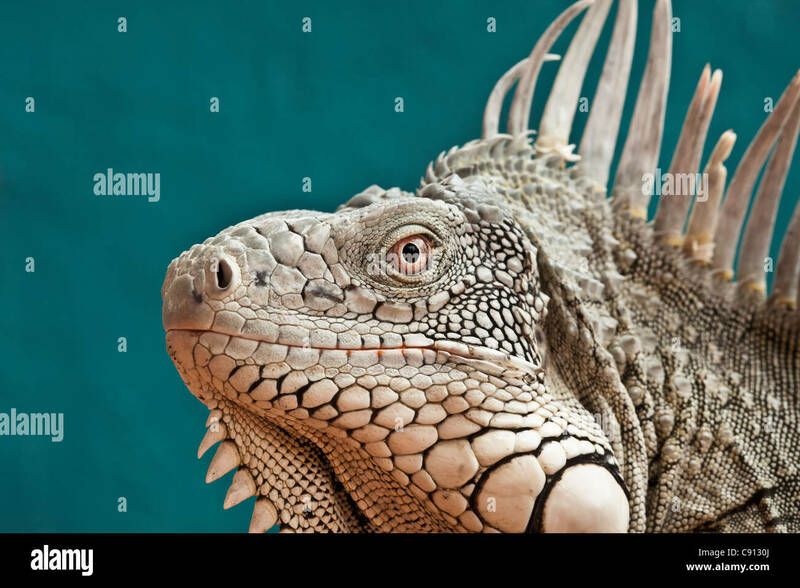 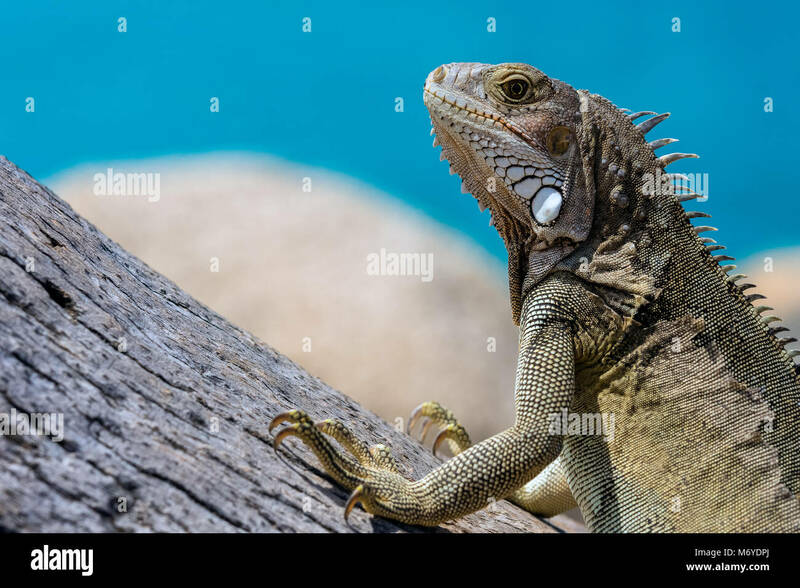 Iguana, a genus of herbivorous lizards, derived from the Spanish form of the original Taino name for the species, iwana. 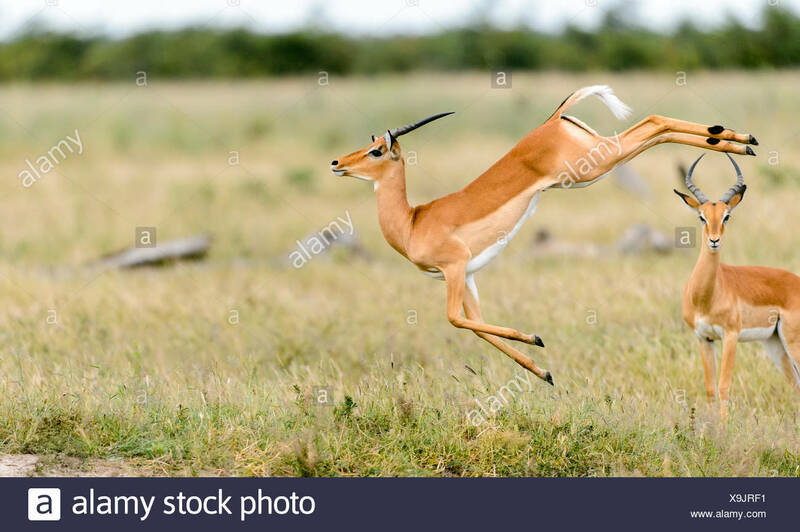 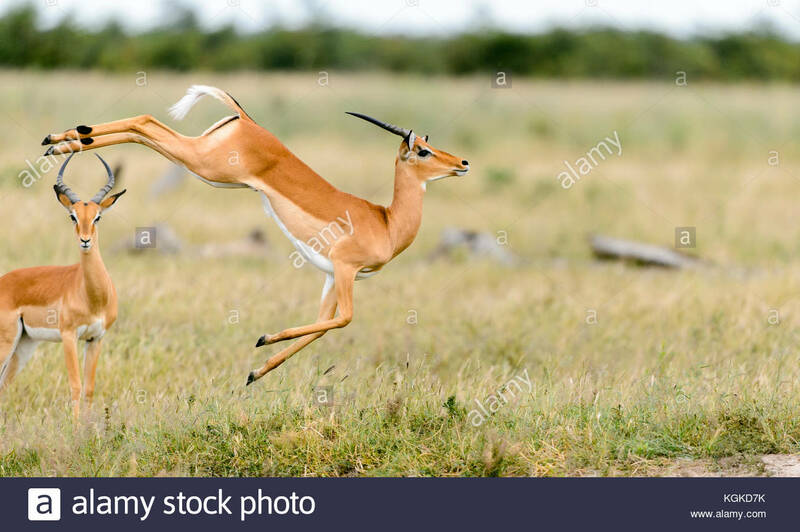 An impala, Aepyceros melampus, leaps in mid air. 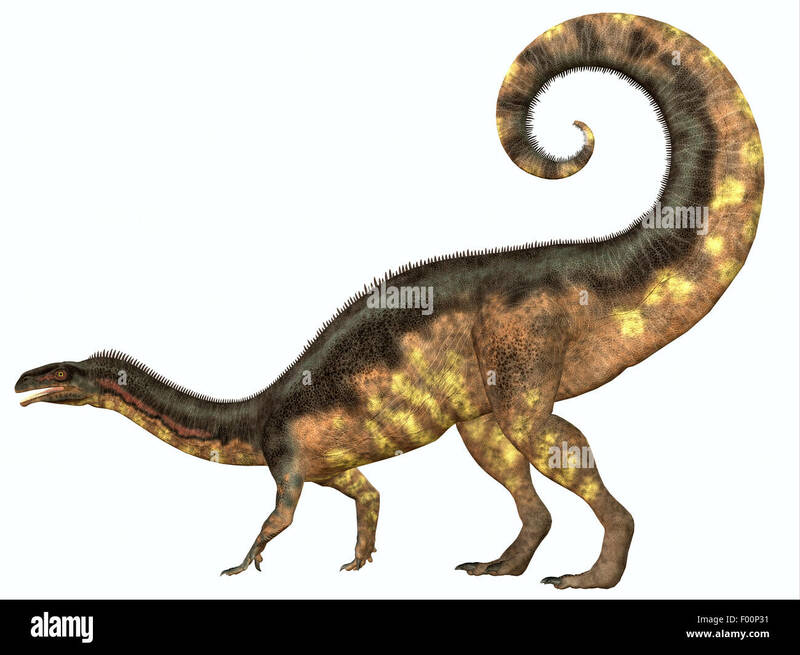 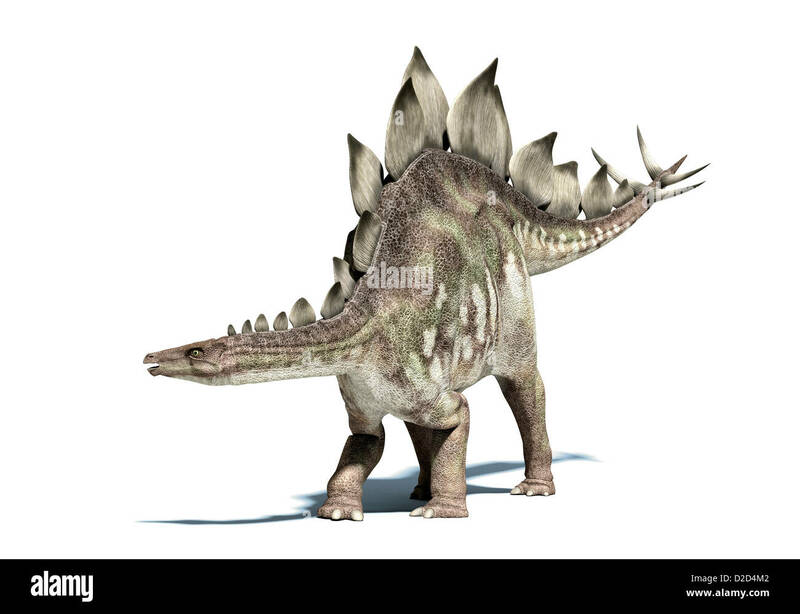 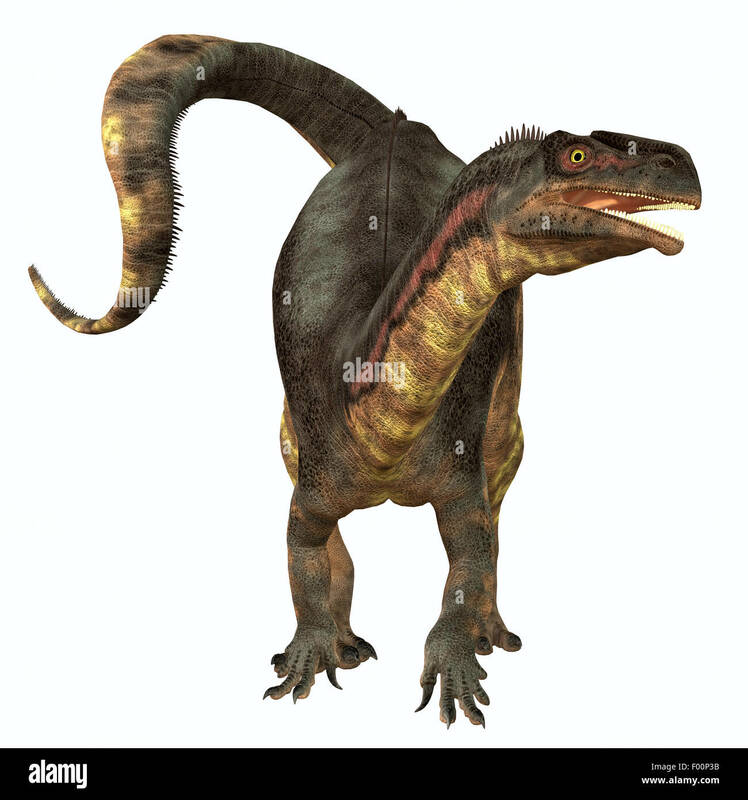 Plateosaurus was a prosauropod herbivorous dinosaur that lived in the Triassic Age of Europe. 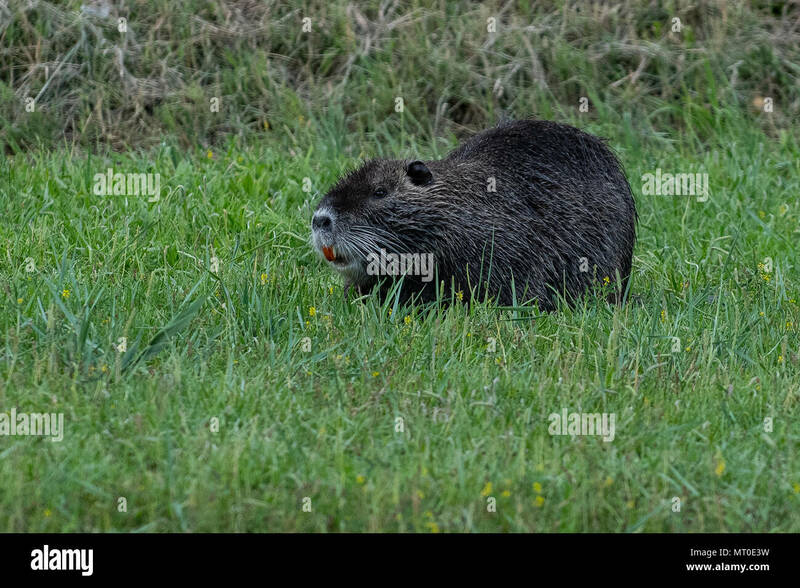 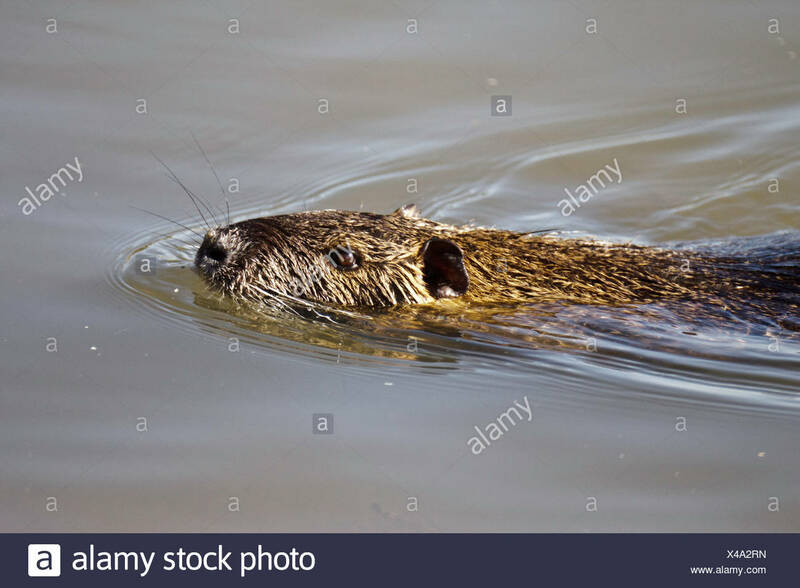 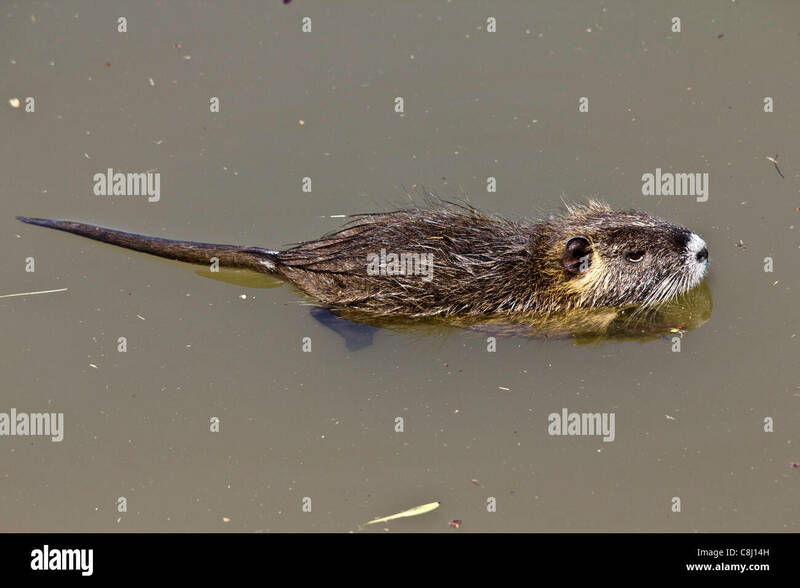 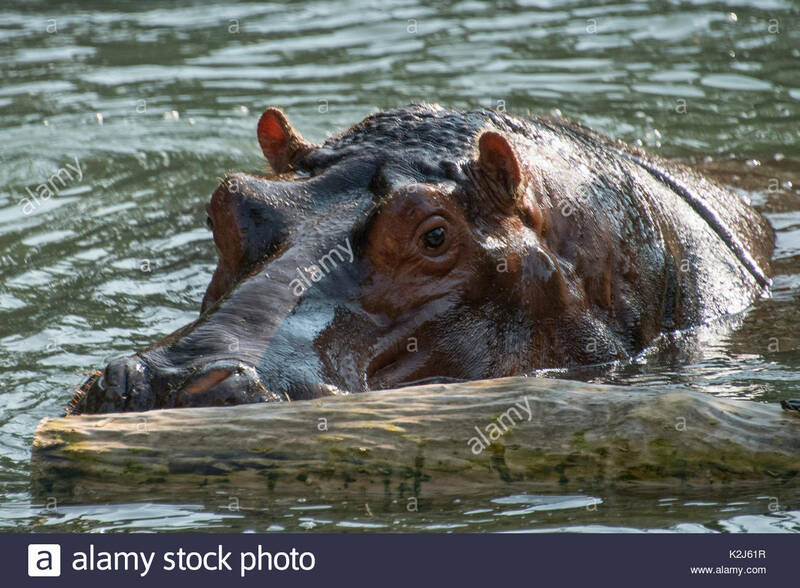 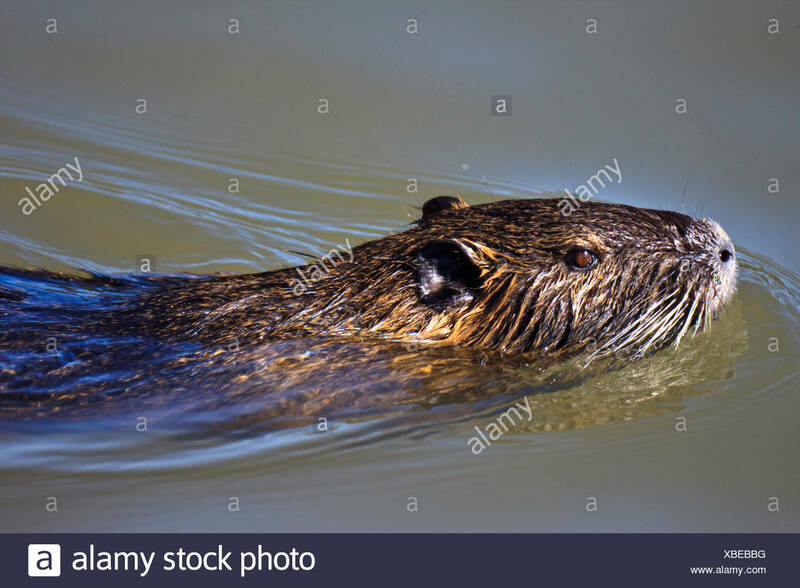 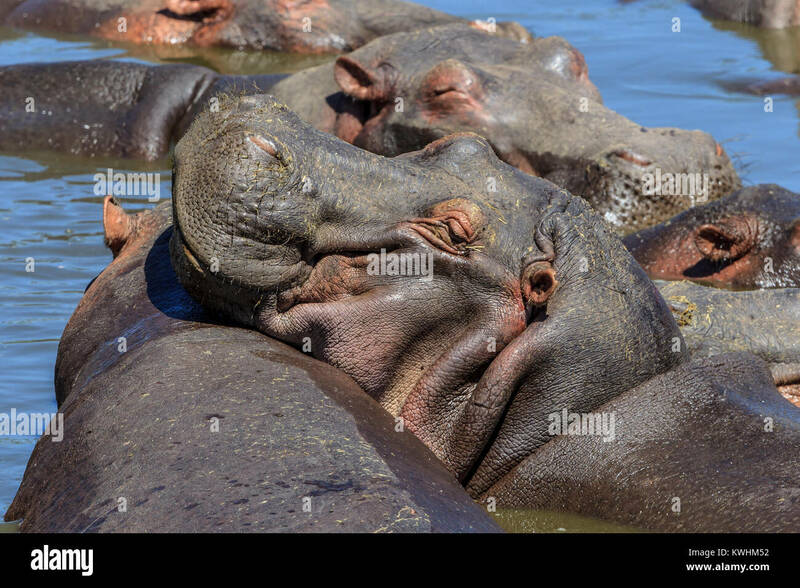 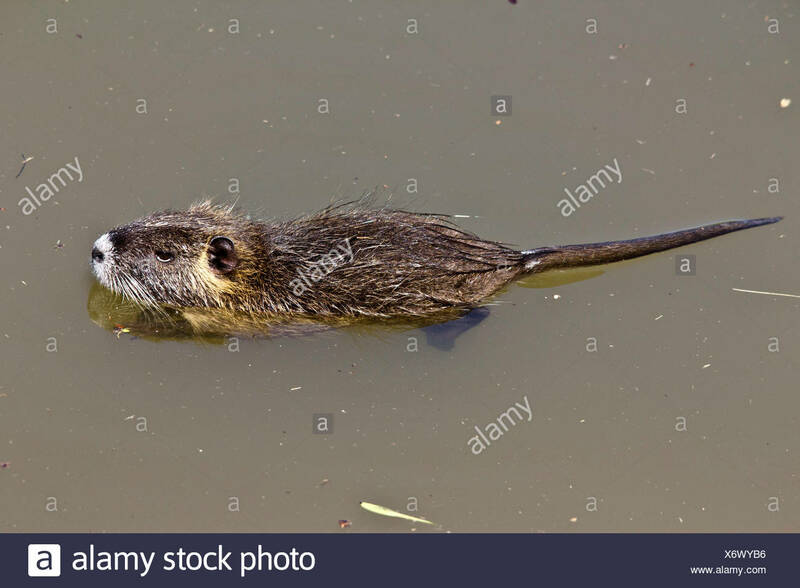 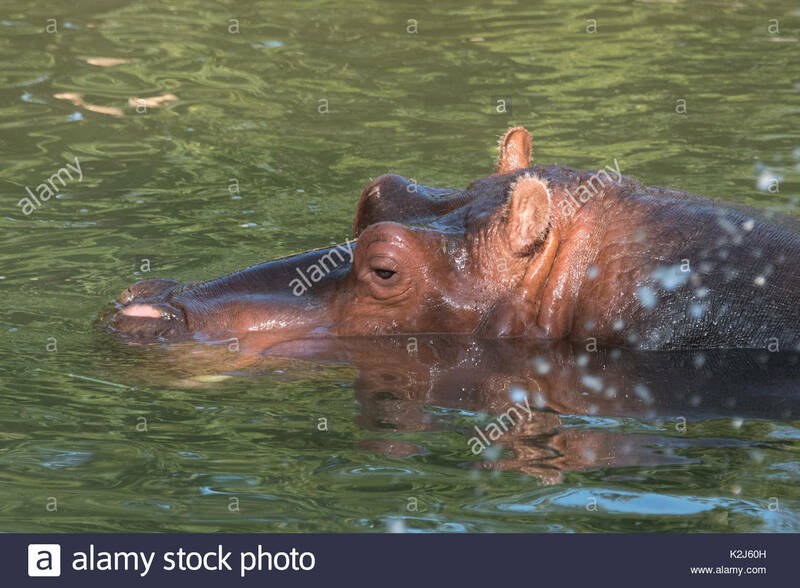 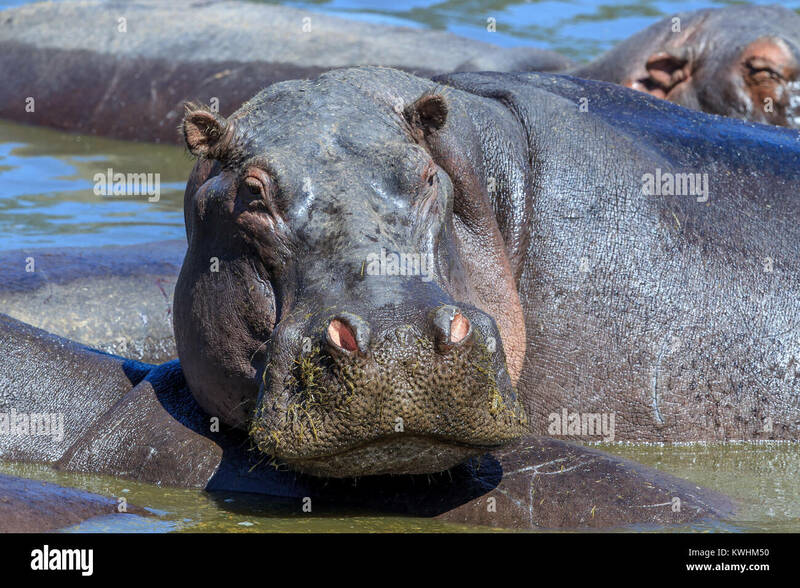 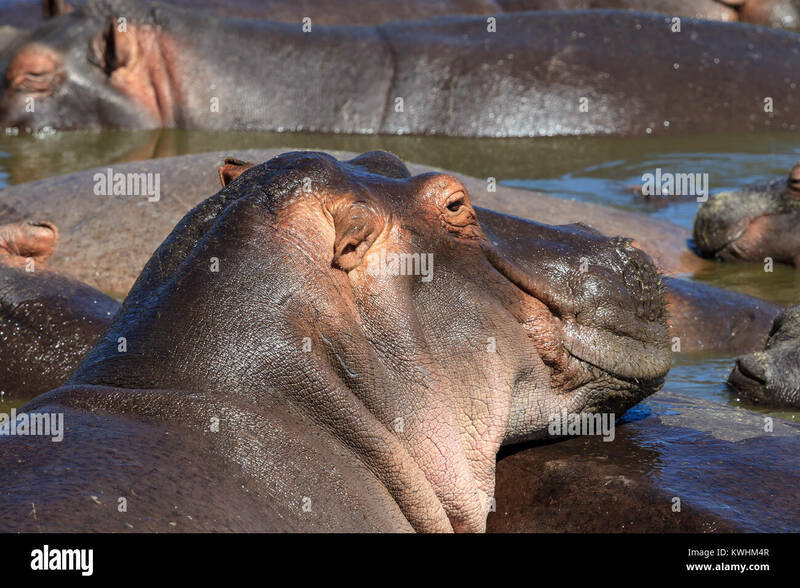 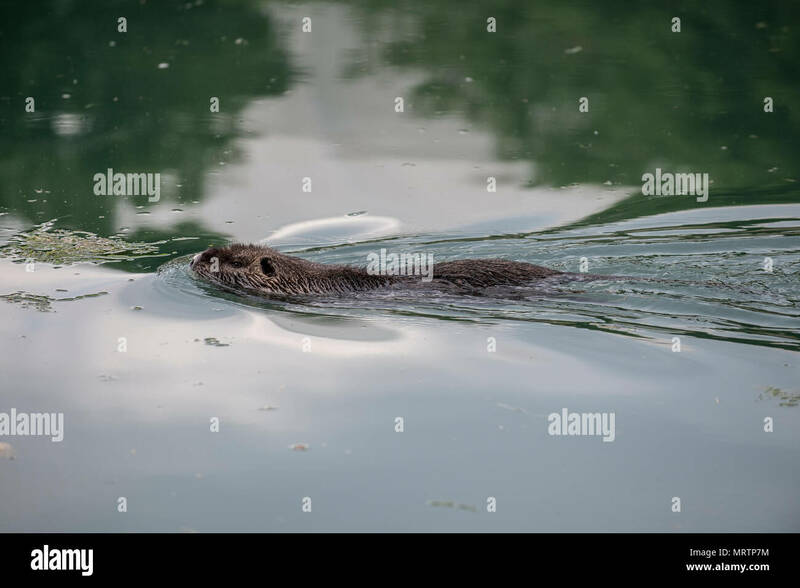 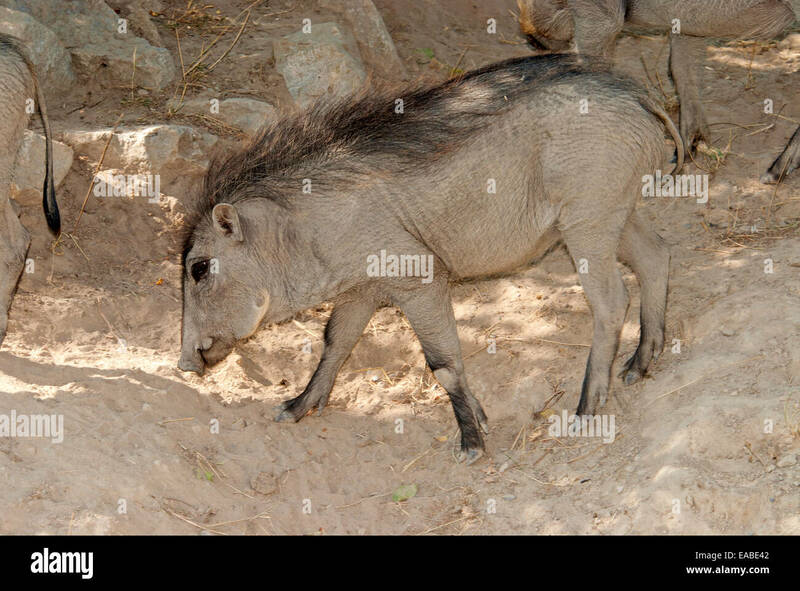 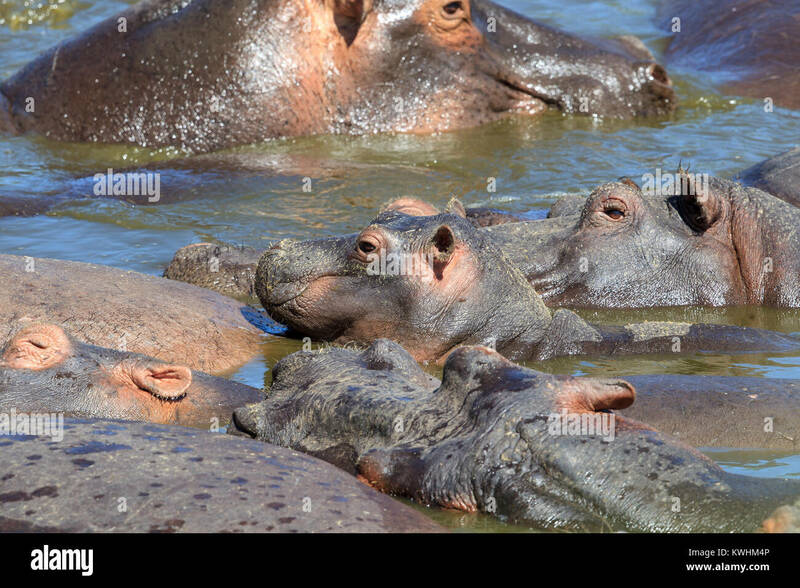 A coypu, also known as the nutria, is a large, herbivorous, semiaquatic rodent. 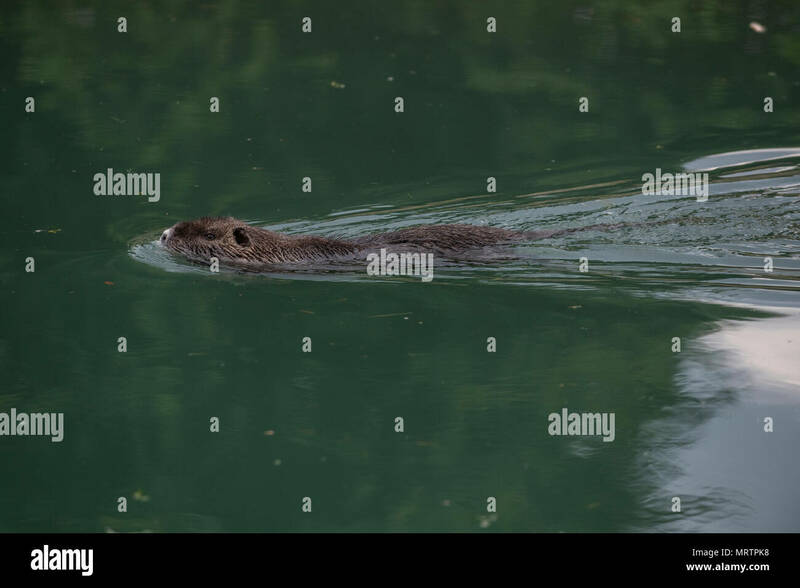 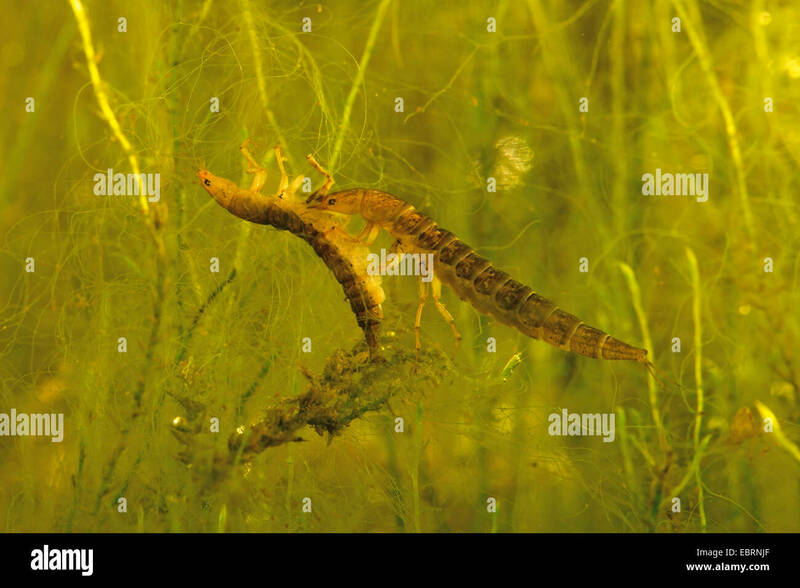 Pictured in an urban canal near the coast of Slovenia. 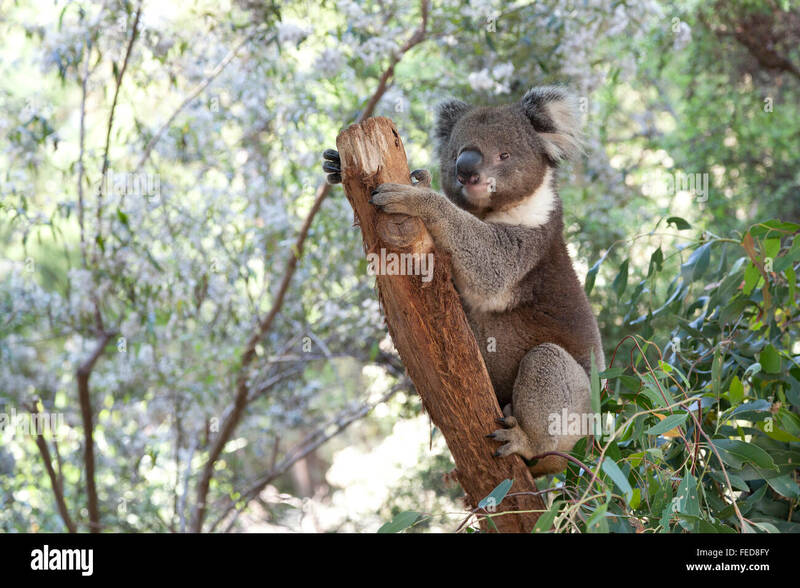 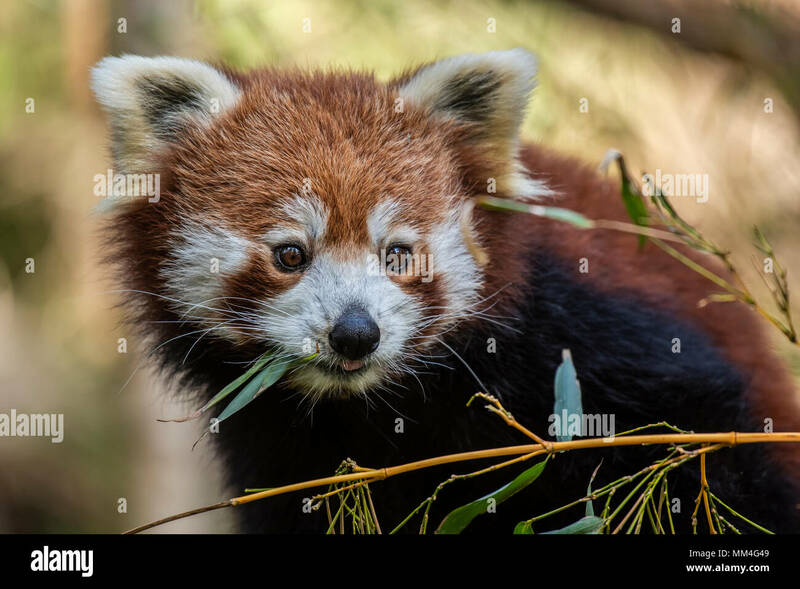 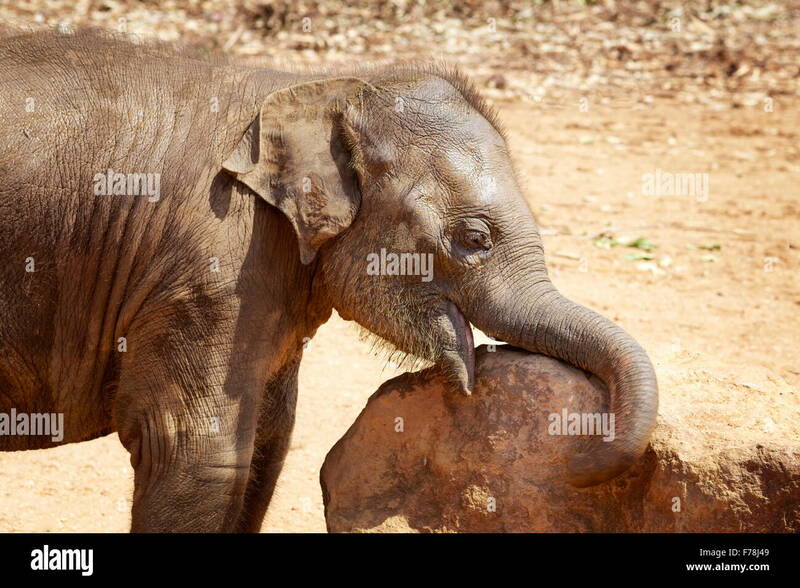 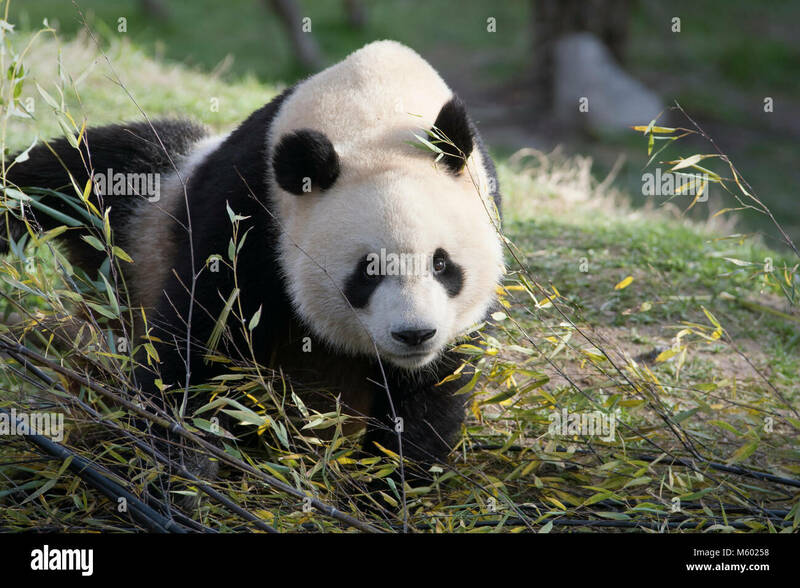 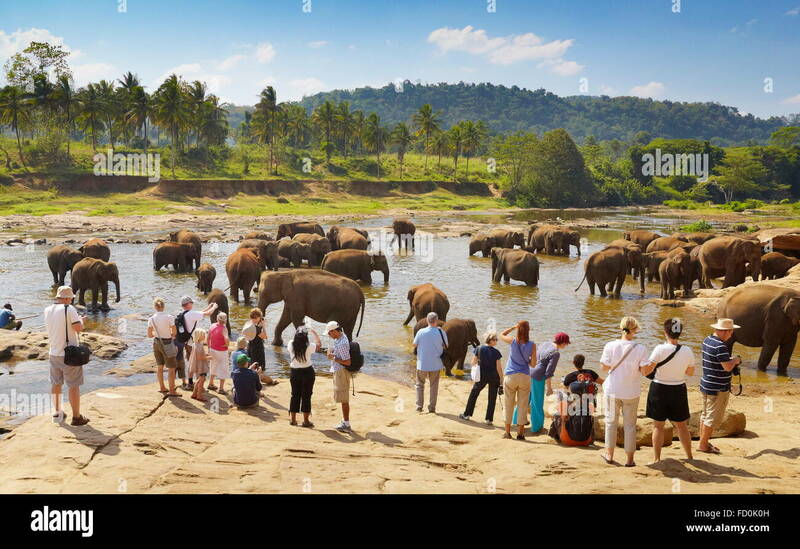 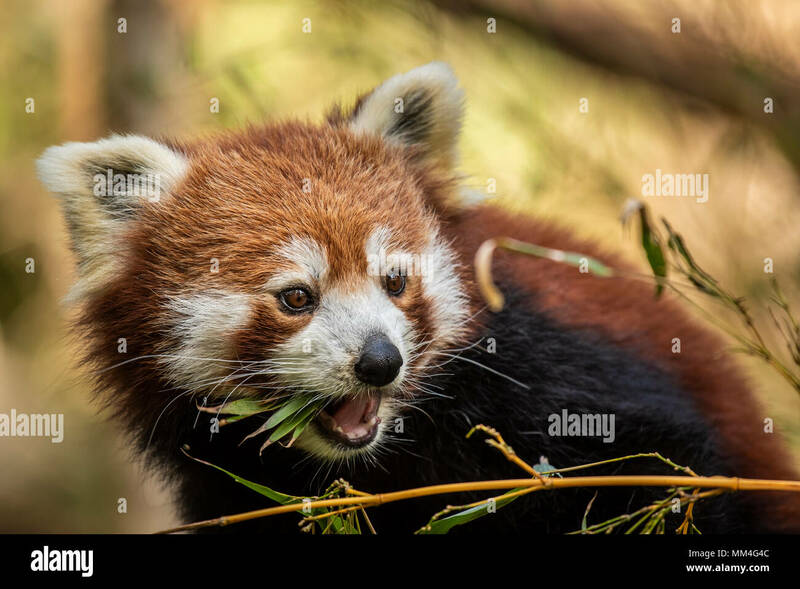 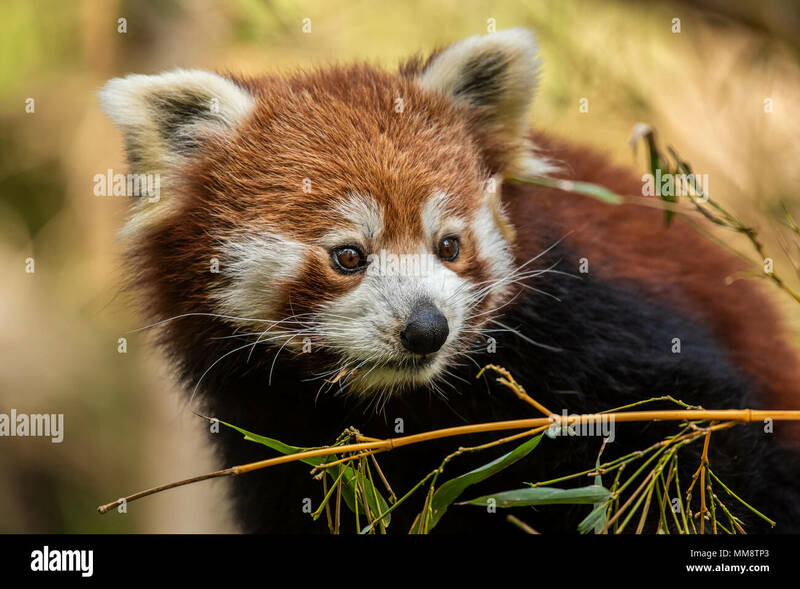 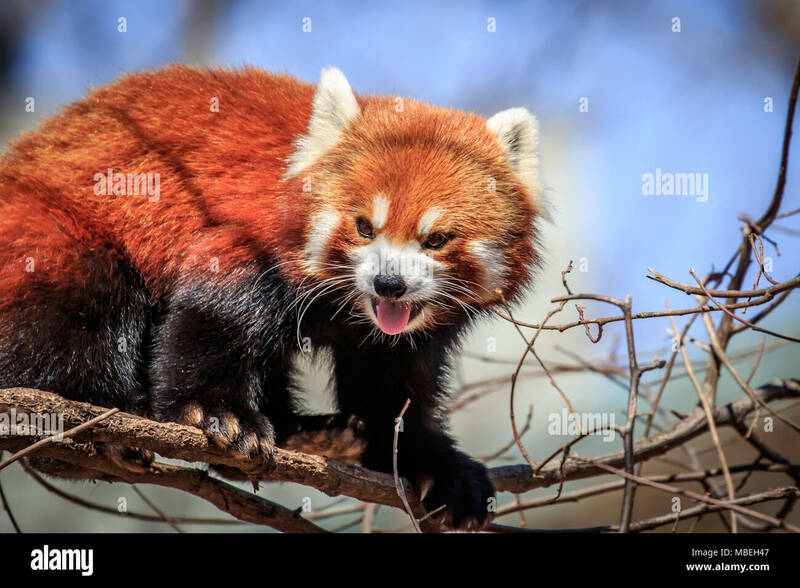 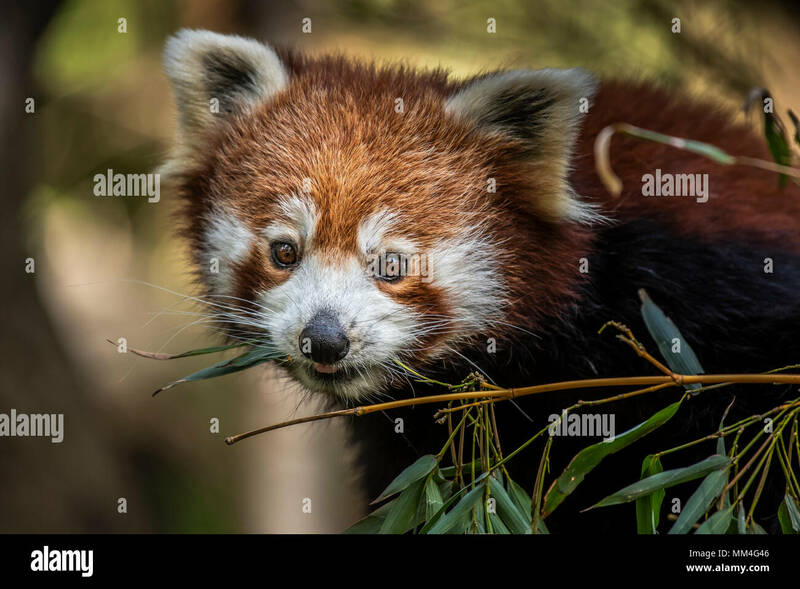 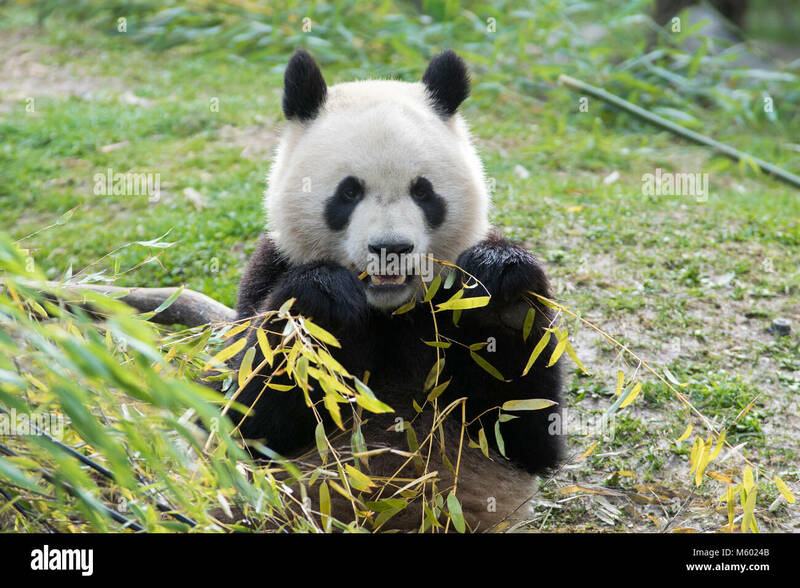 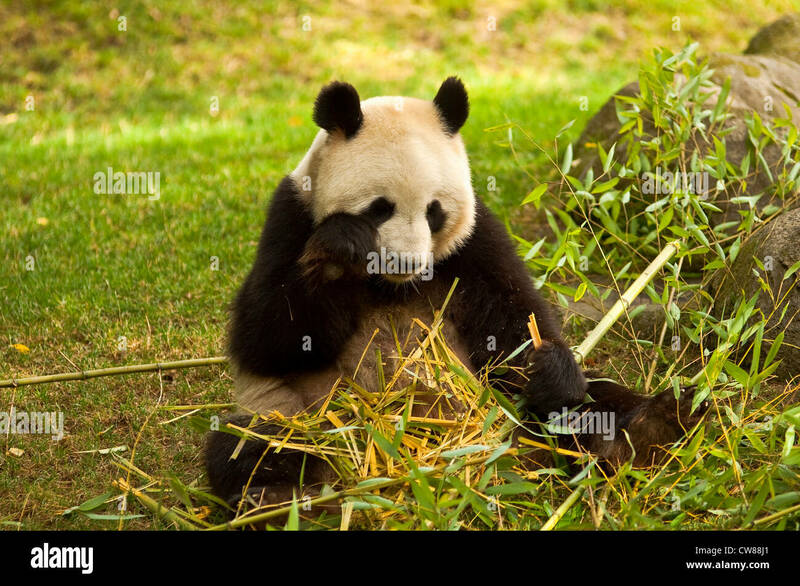 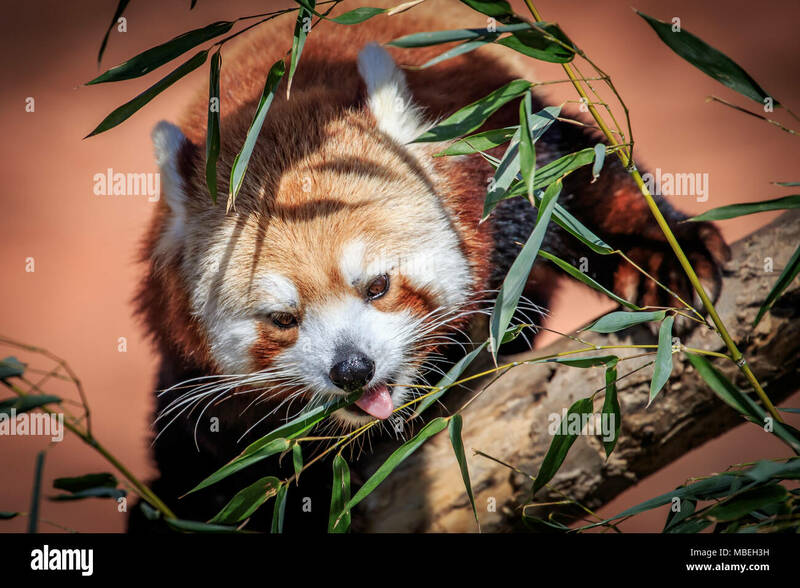 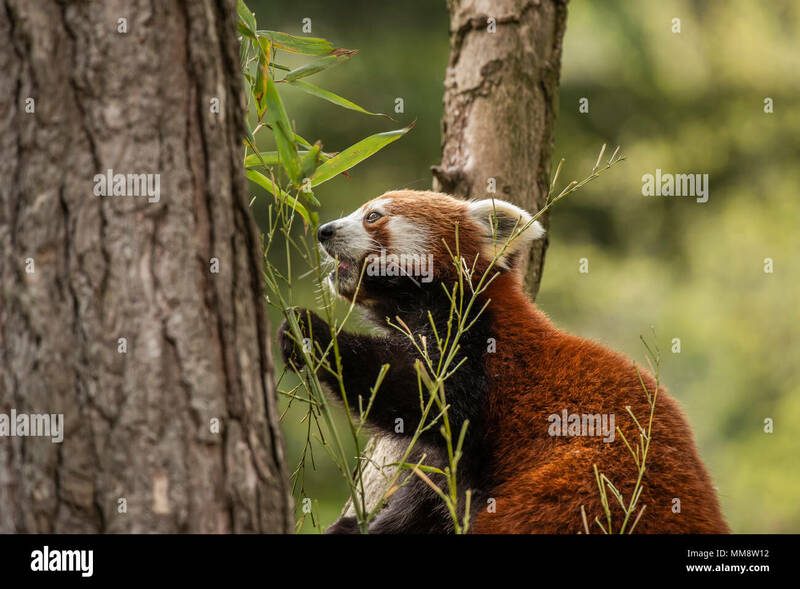 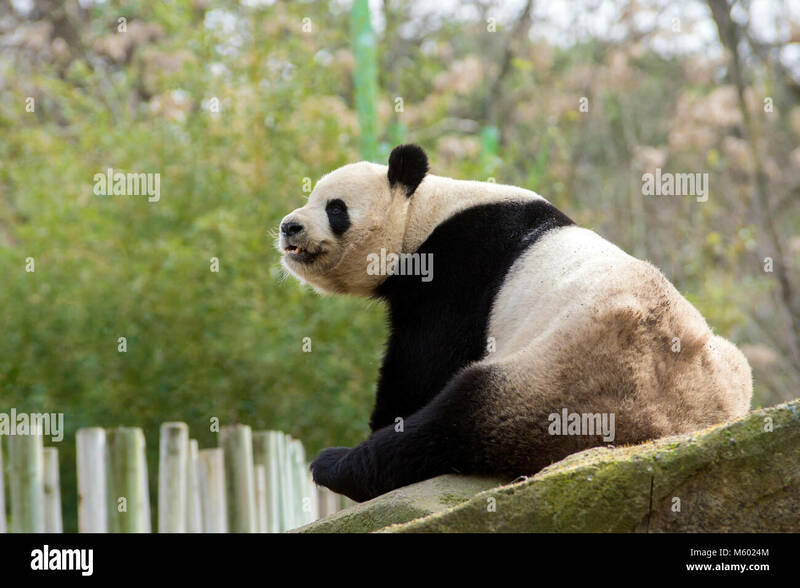 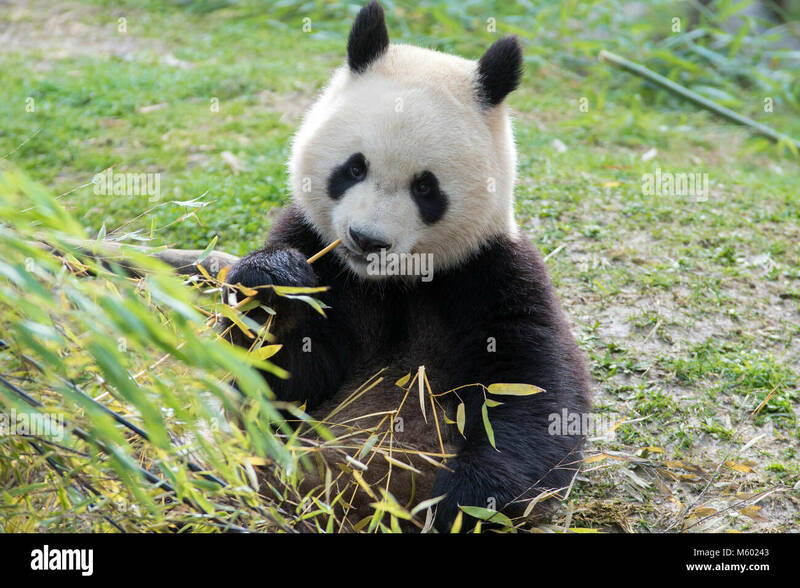 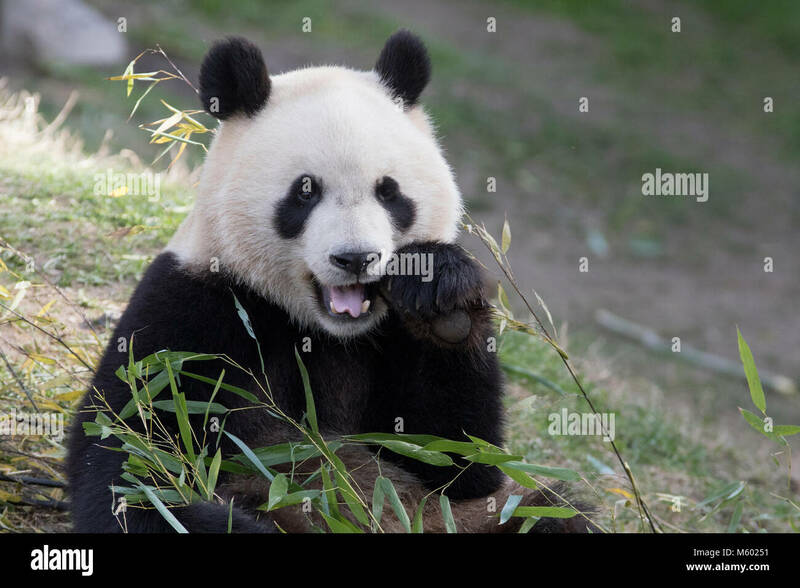 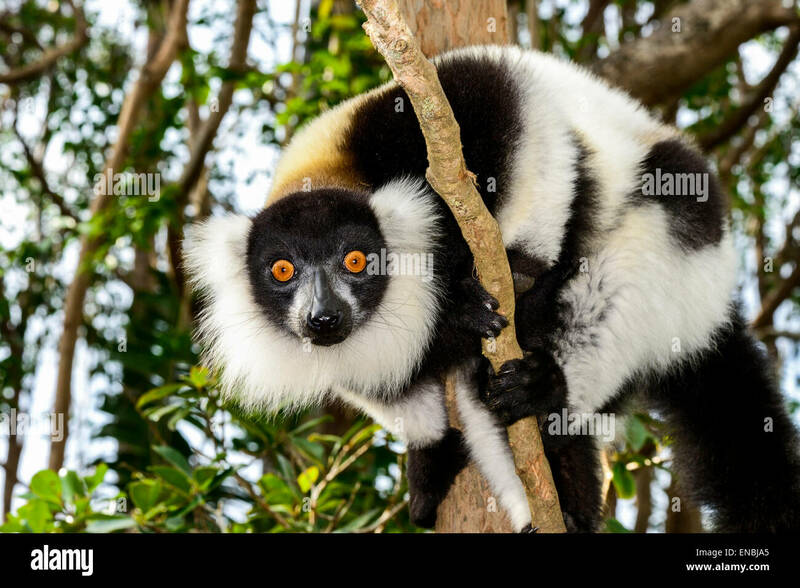 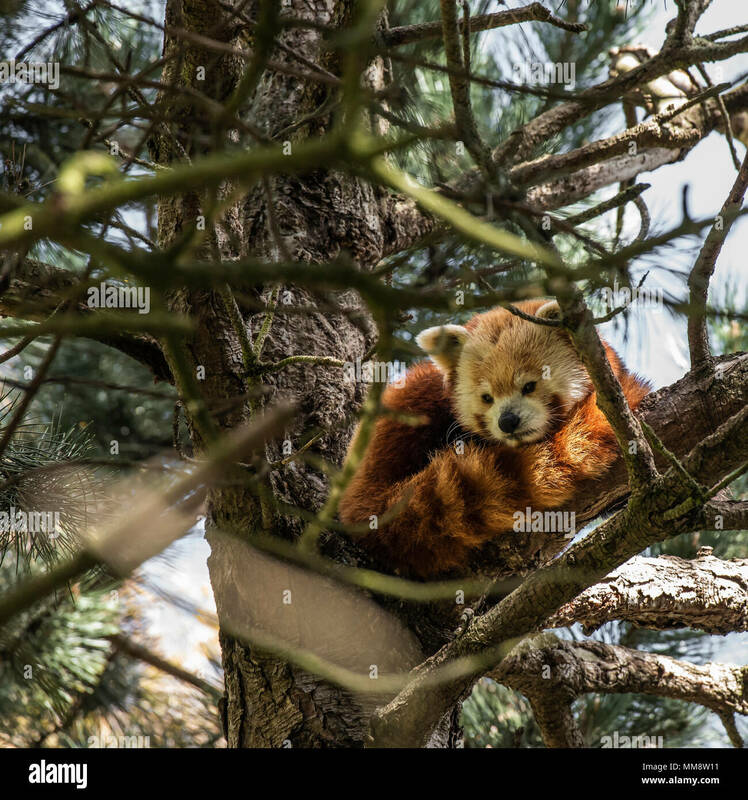 The koala is an arboreal herbivorous marsupial native to Australia. 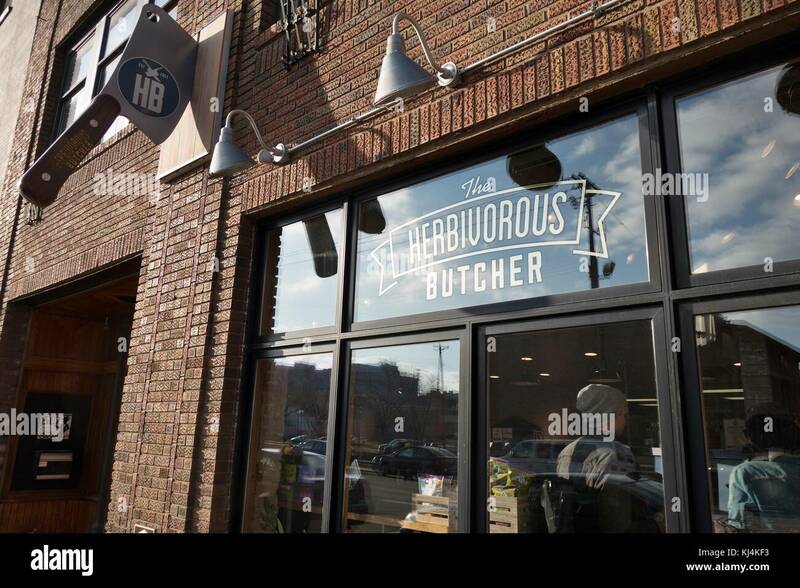 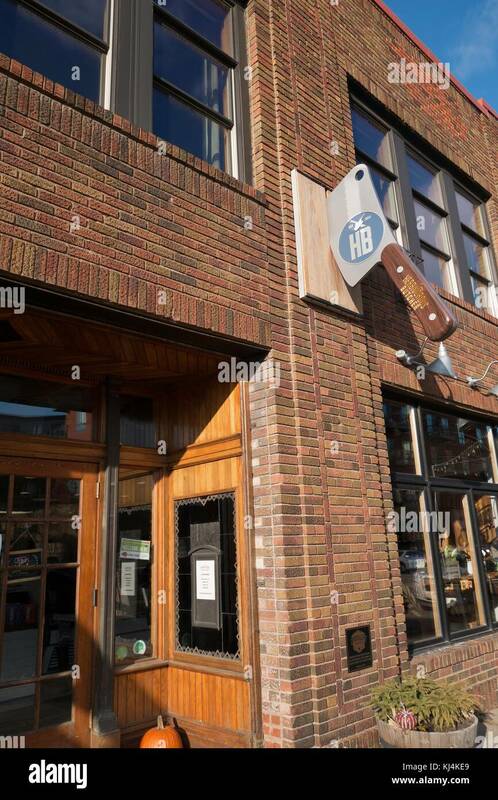 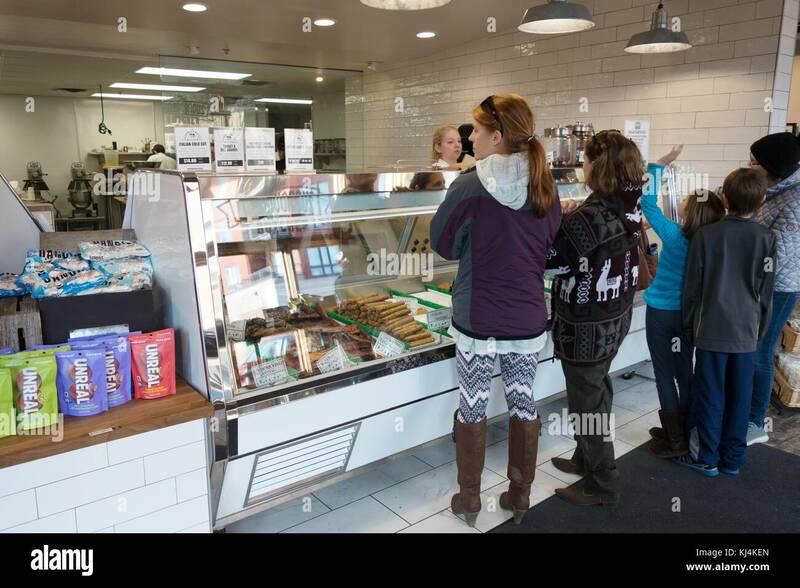 People shopping for vegan meats at The Herbivorous Butcher shop in Minneapolis, Minnesota, USA. 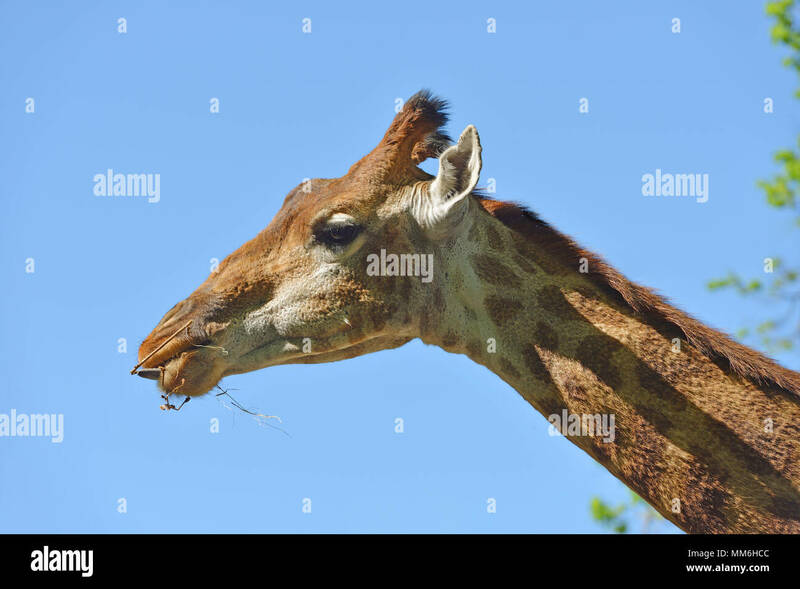 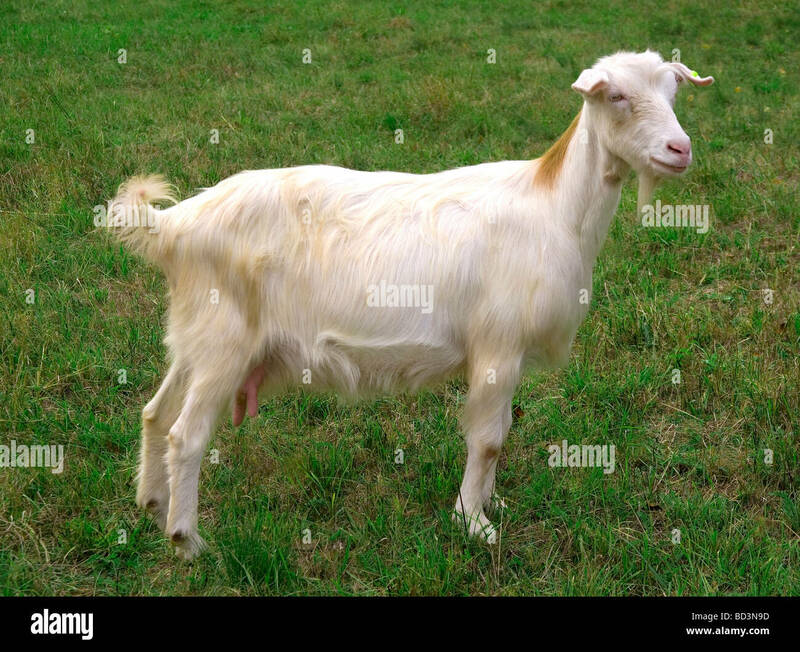 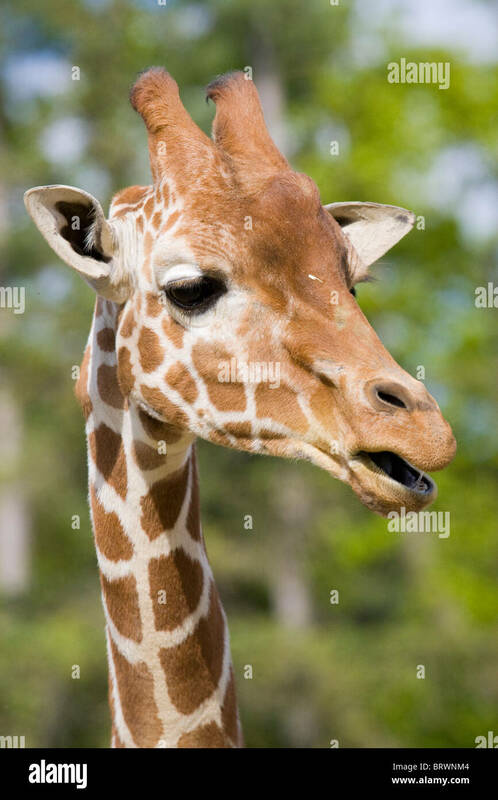 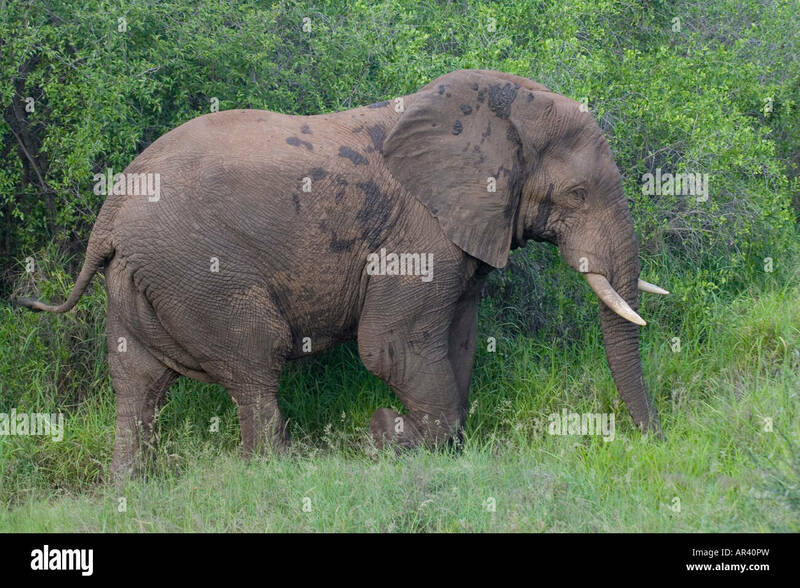 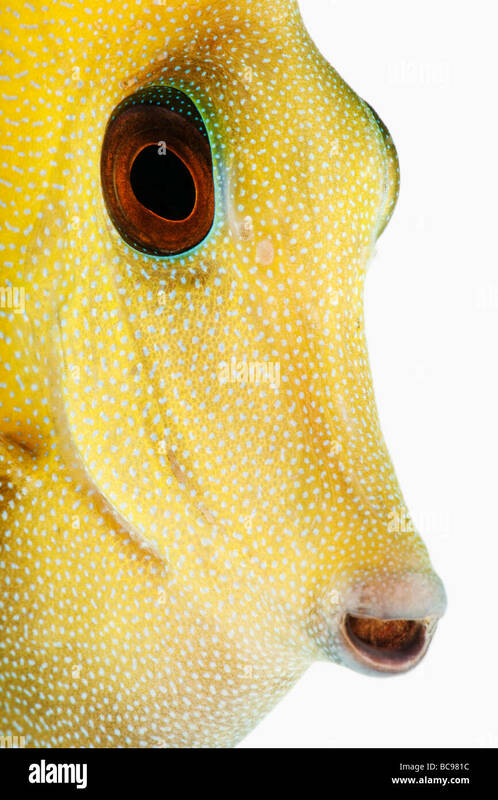 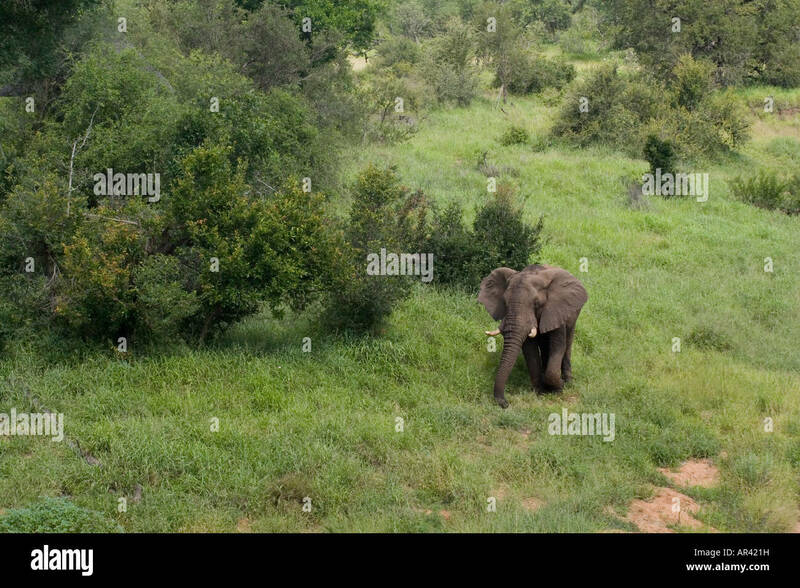 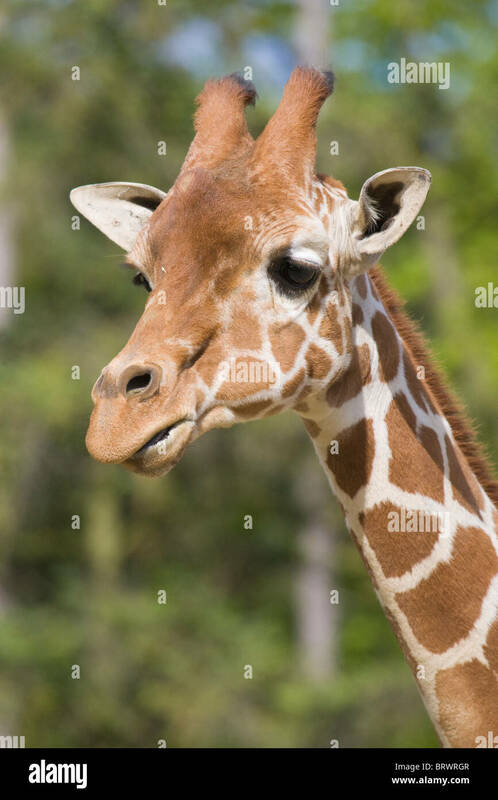 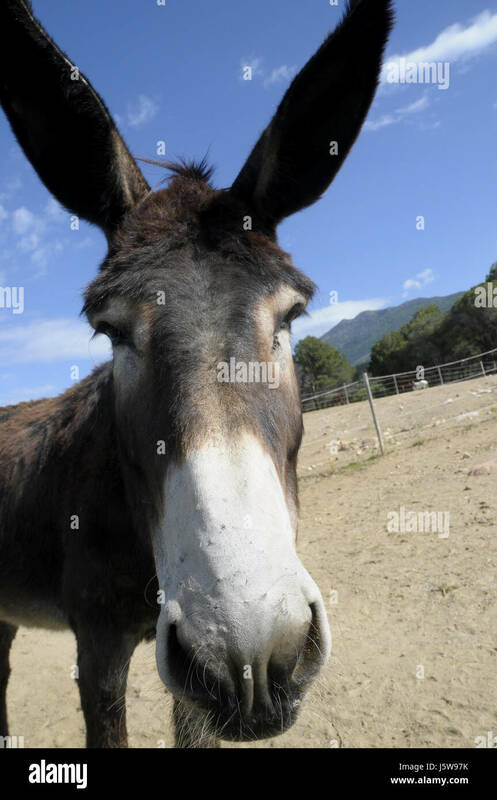 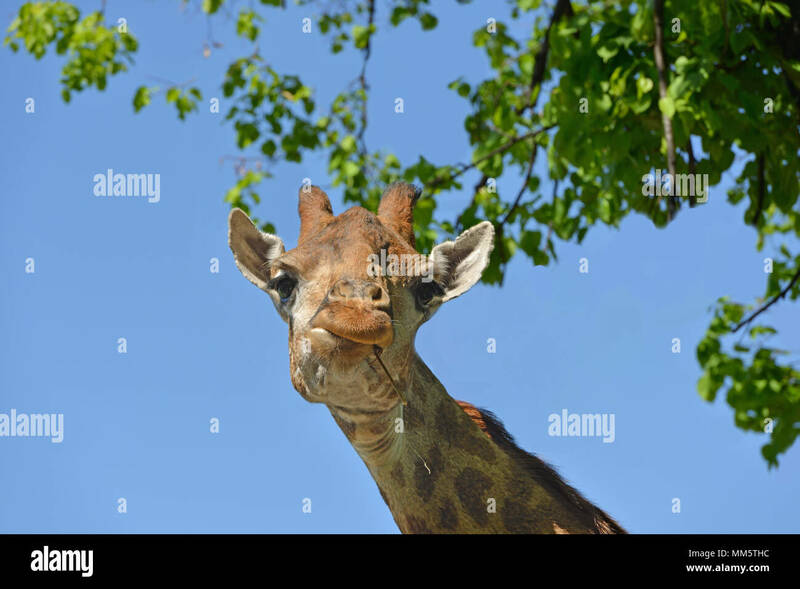 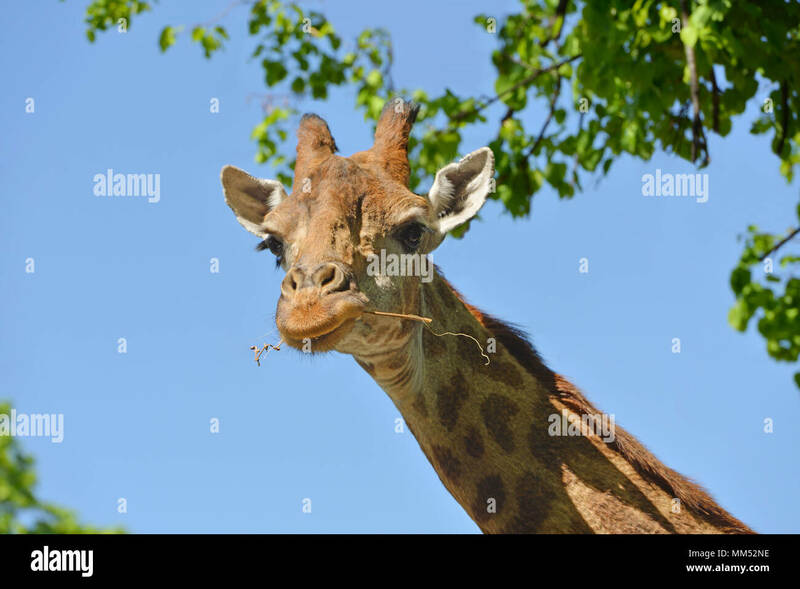 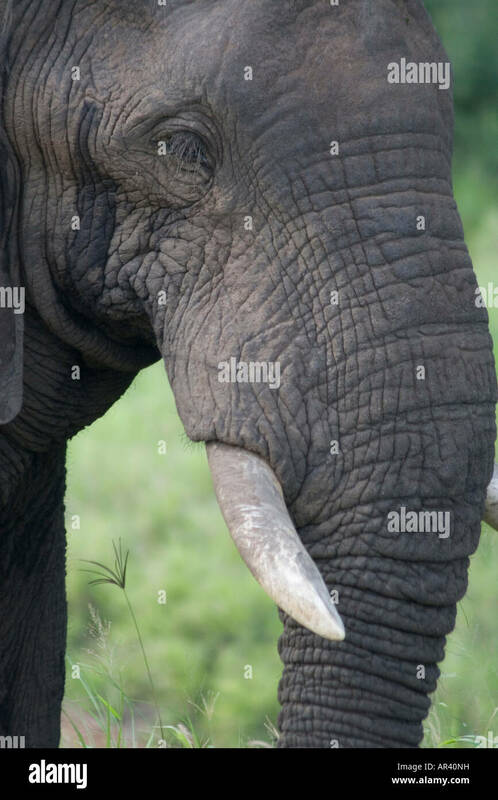 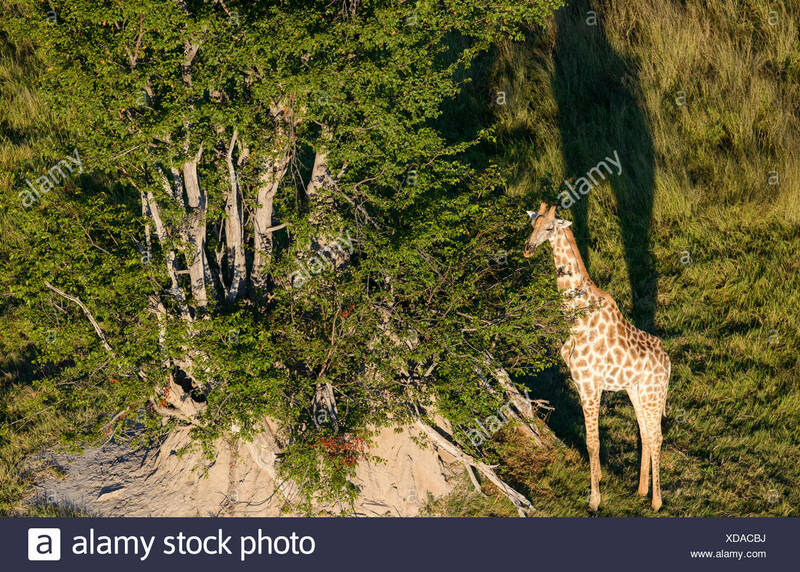 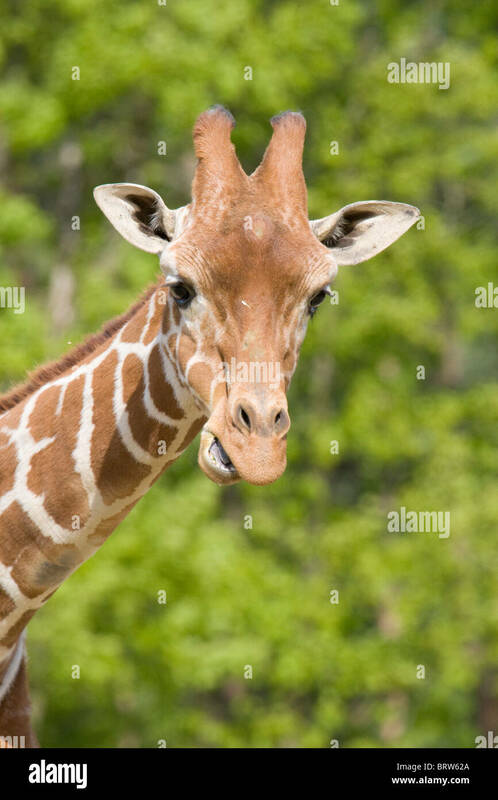 An aerial view of a giraffe. 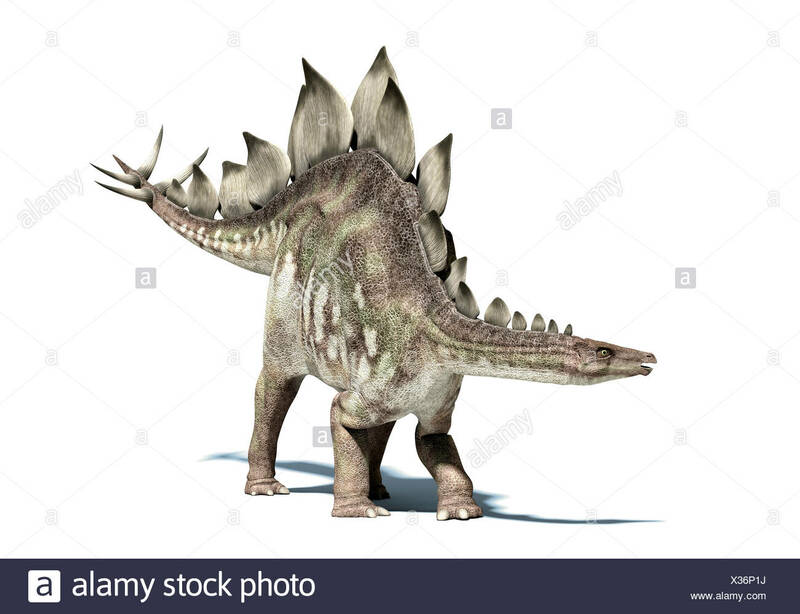 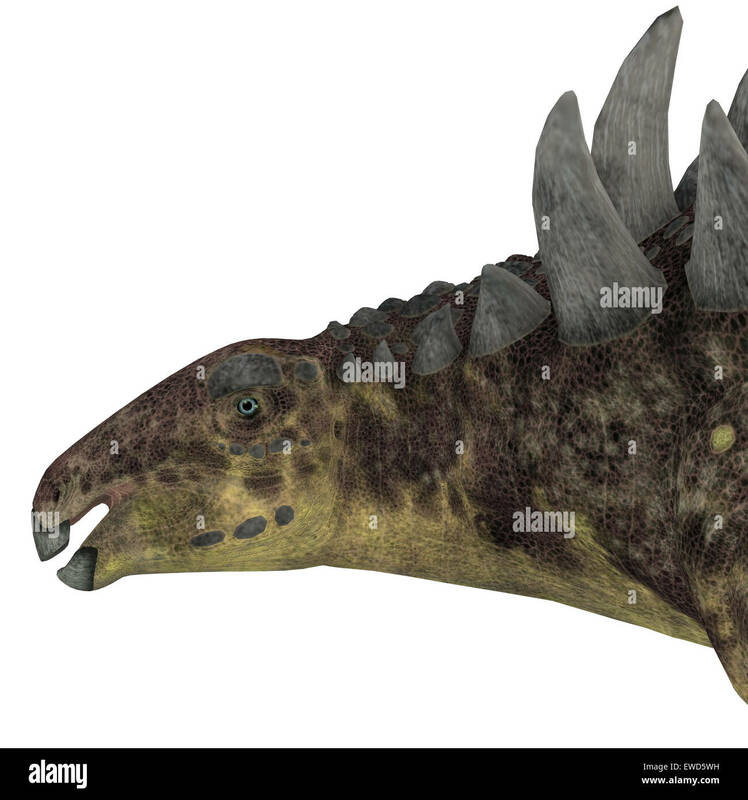 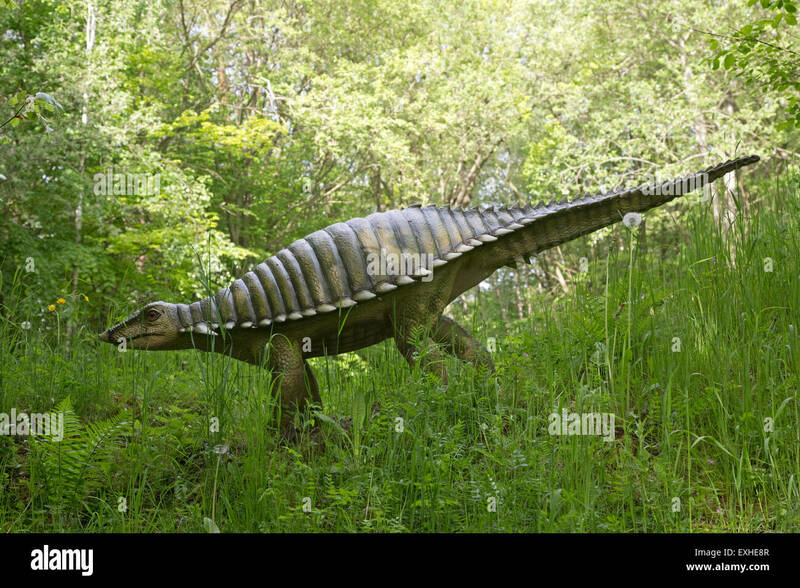 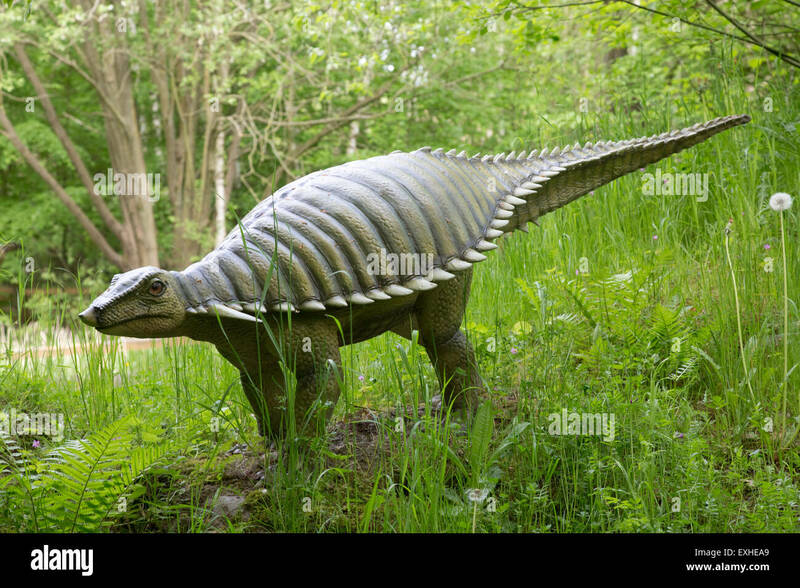 Hungarosaurus was an ankylosaurid herbivorous dinosaur that lived in Hungary during the Cretaceous Period.